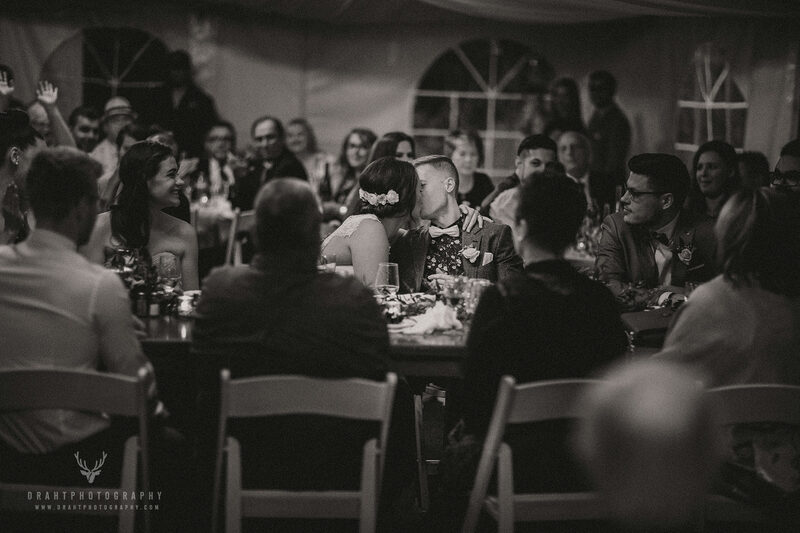 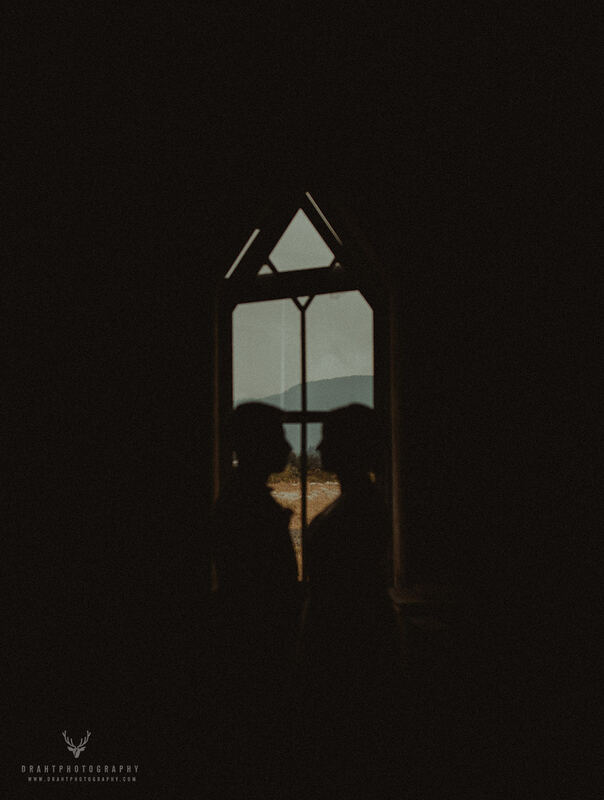 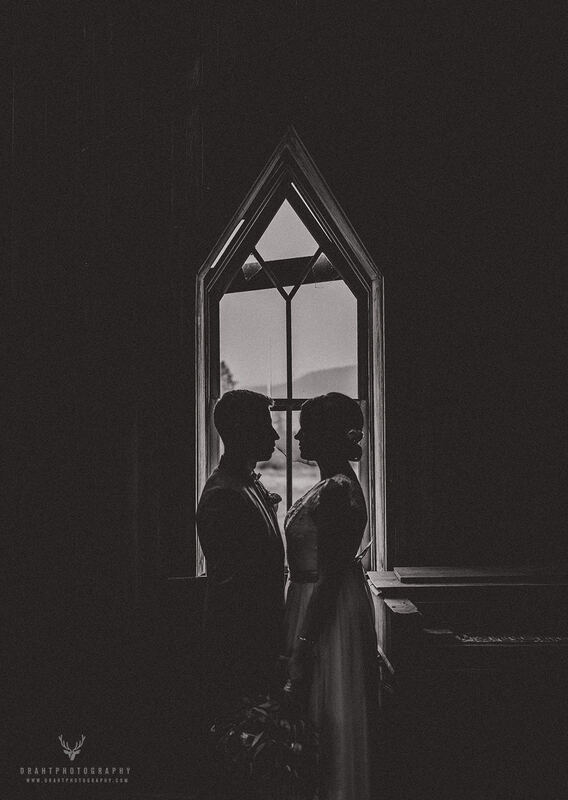 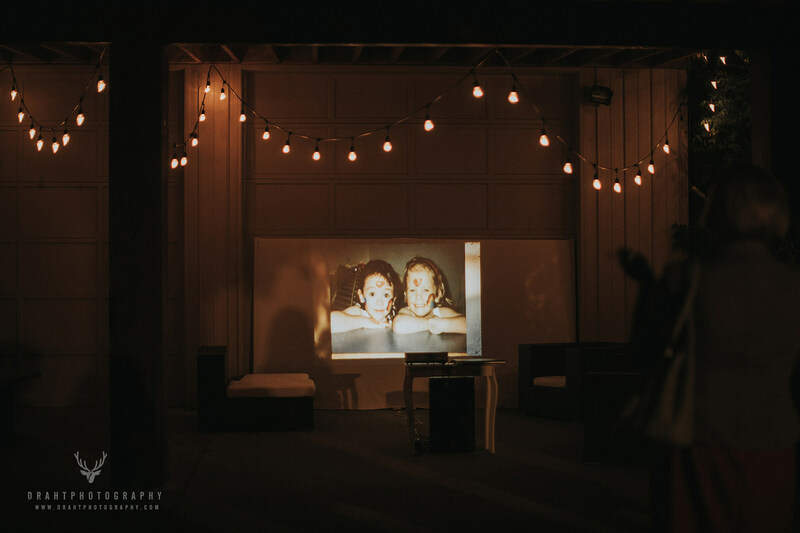 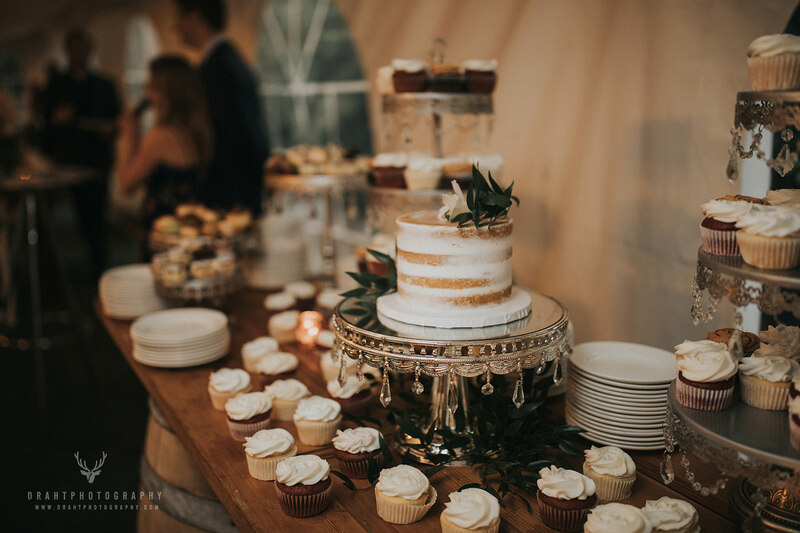 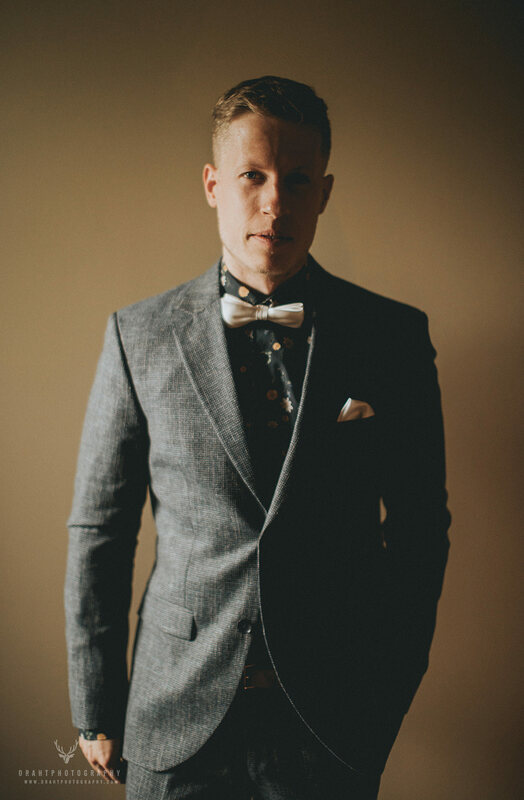 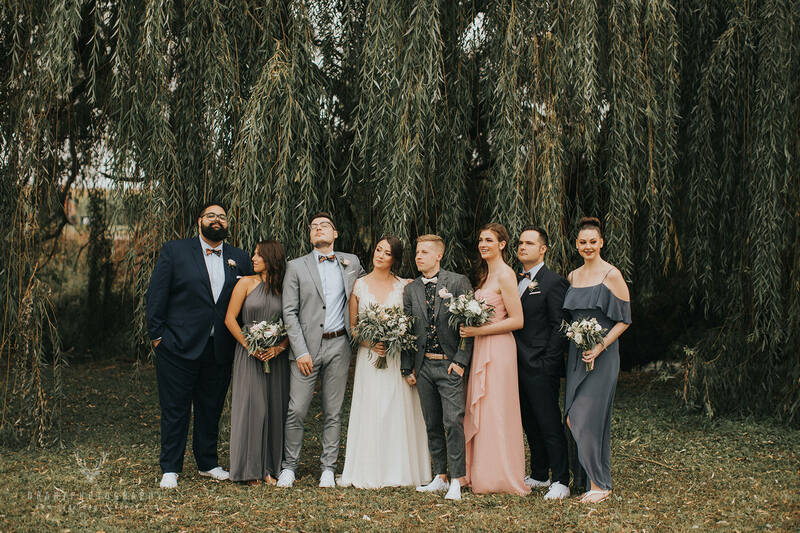 One of the most unique weddings of the year. 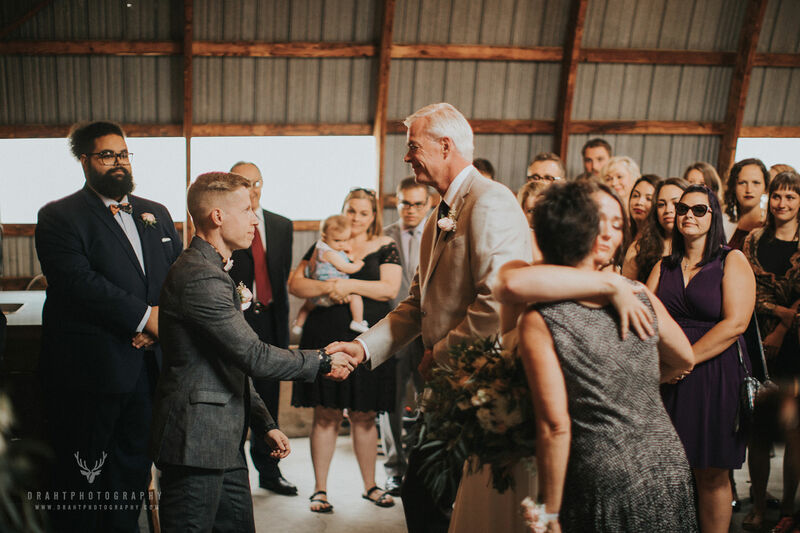 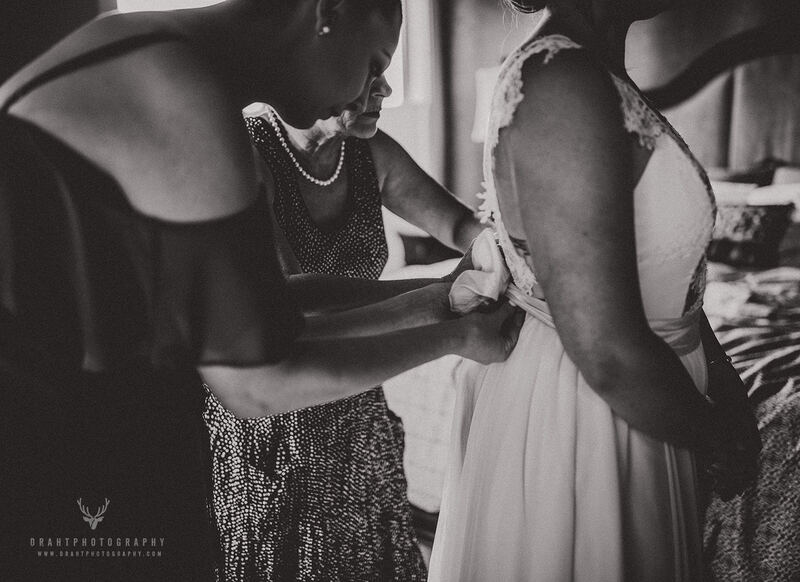 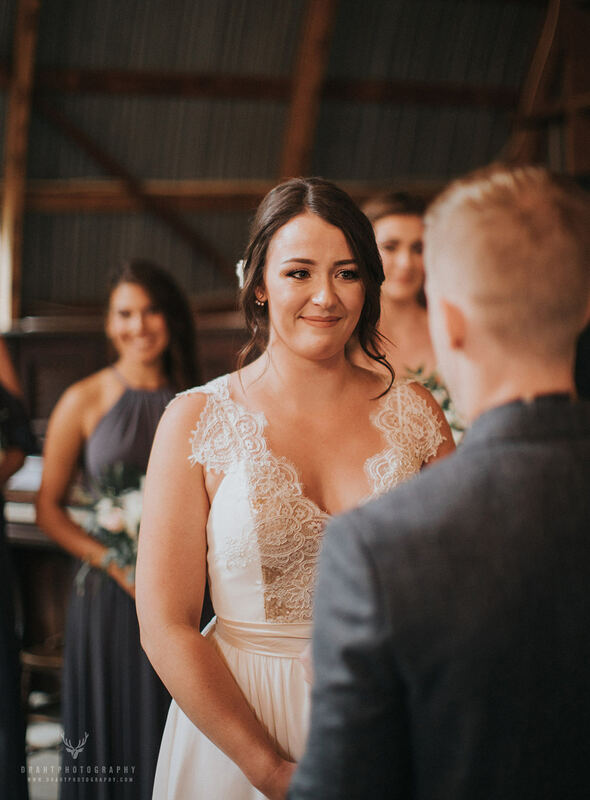 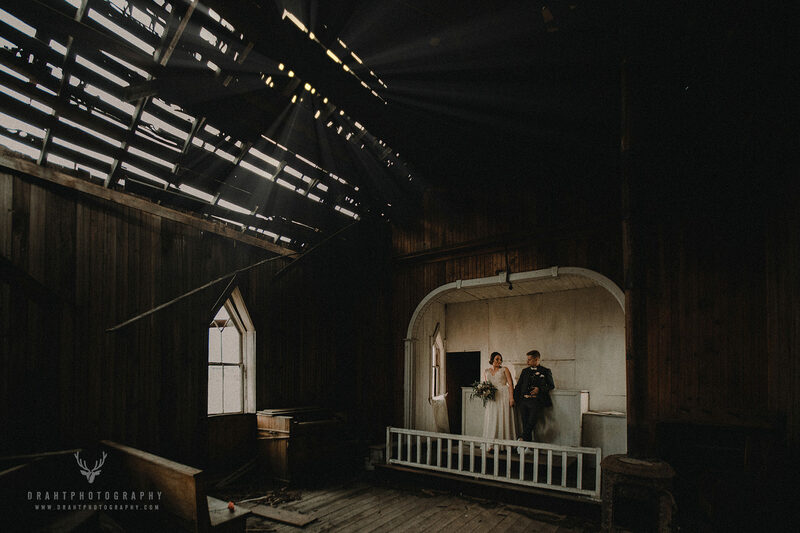 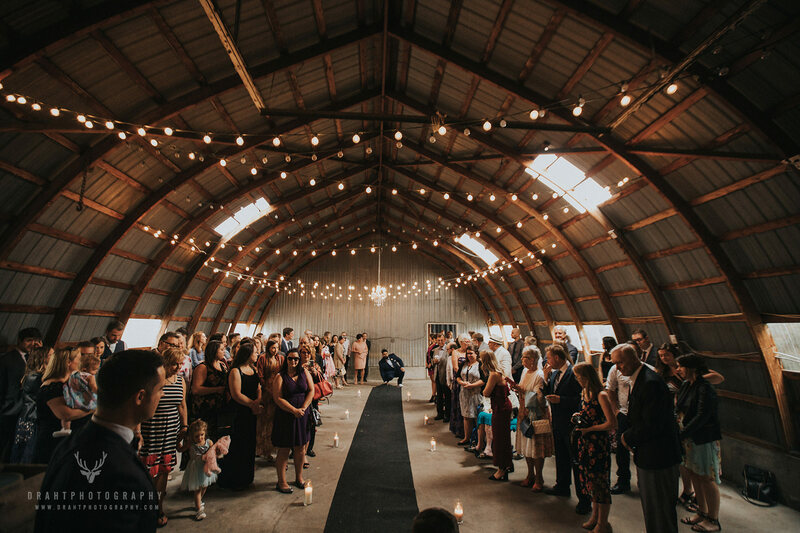 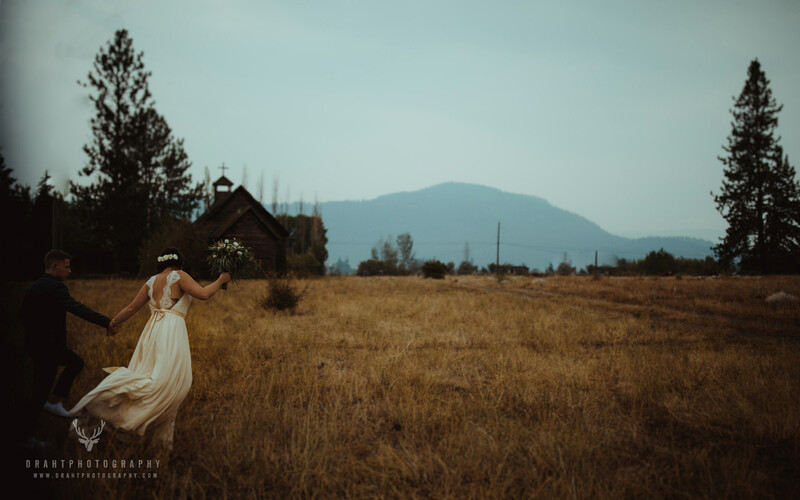 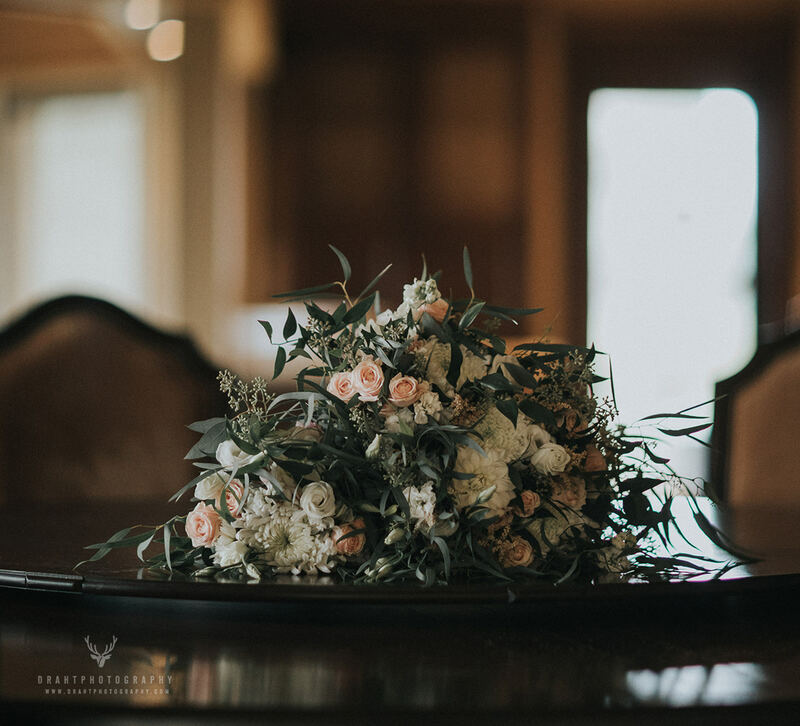 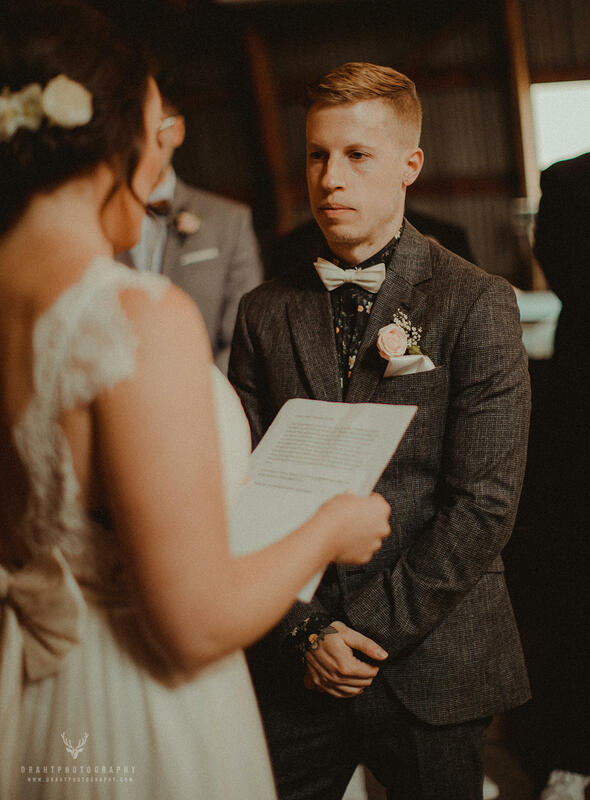 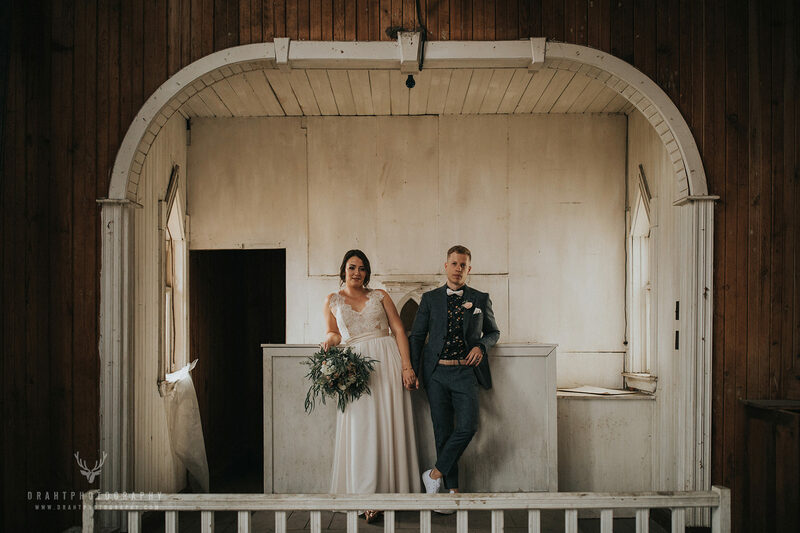 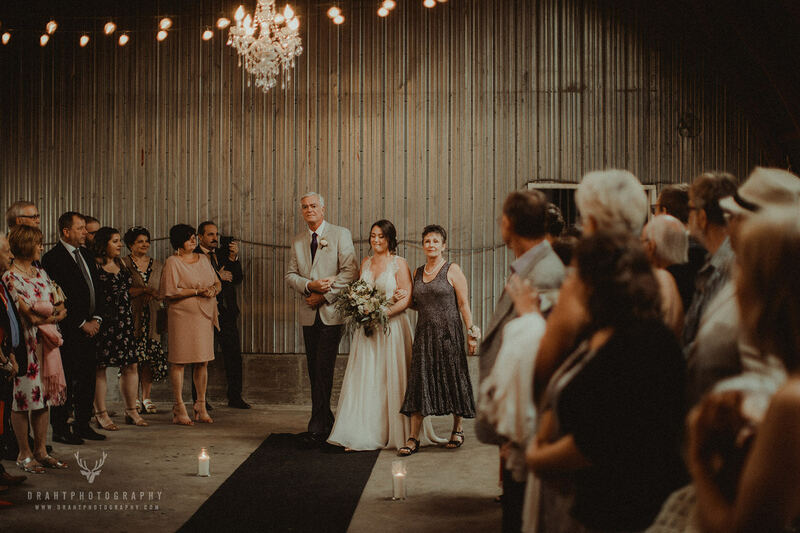 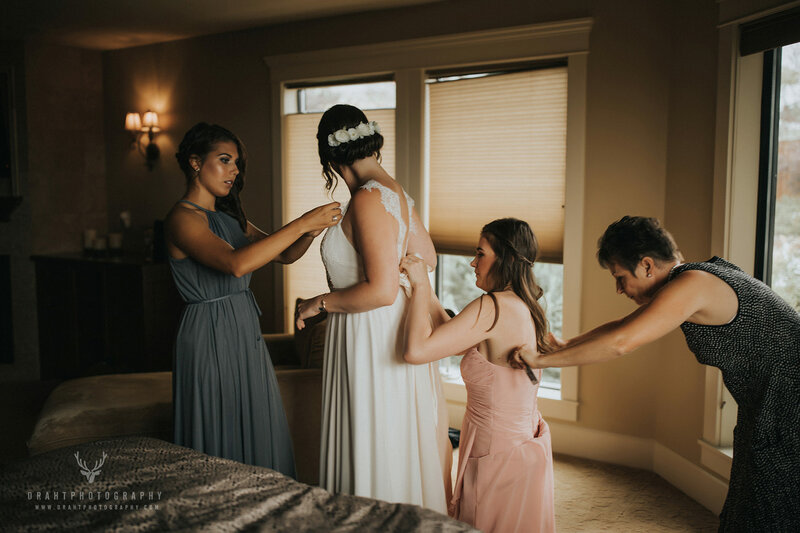 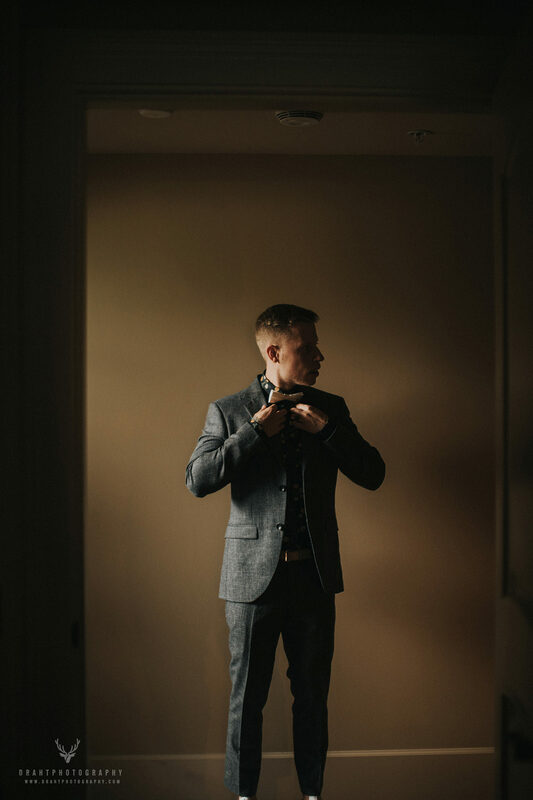 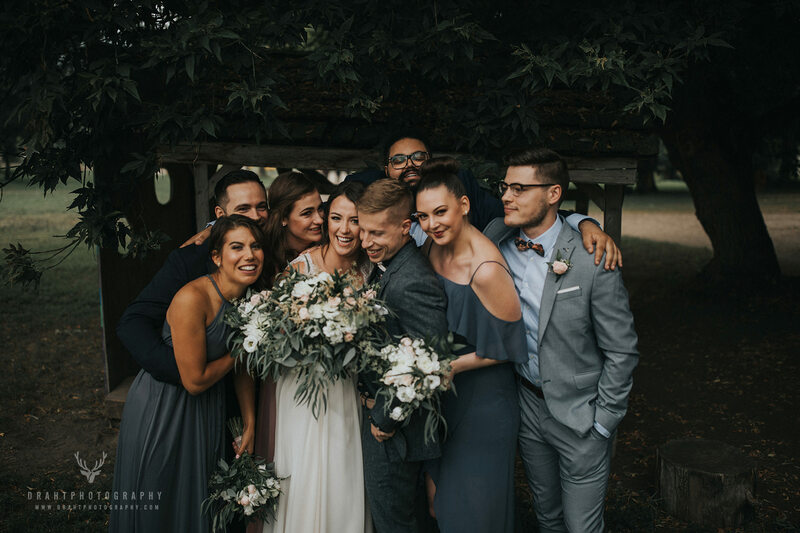 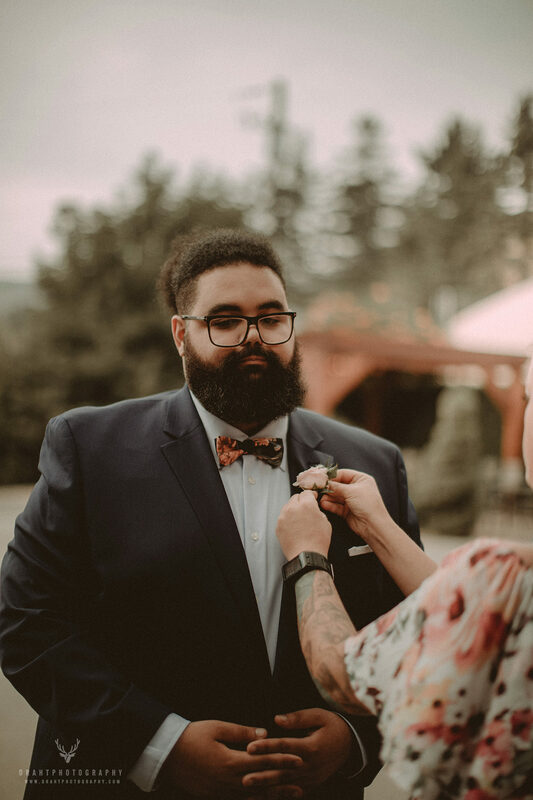 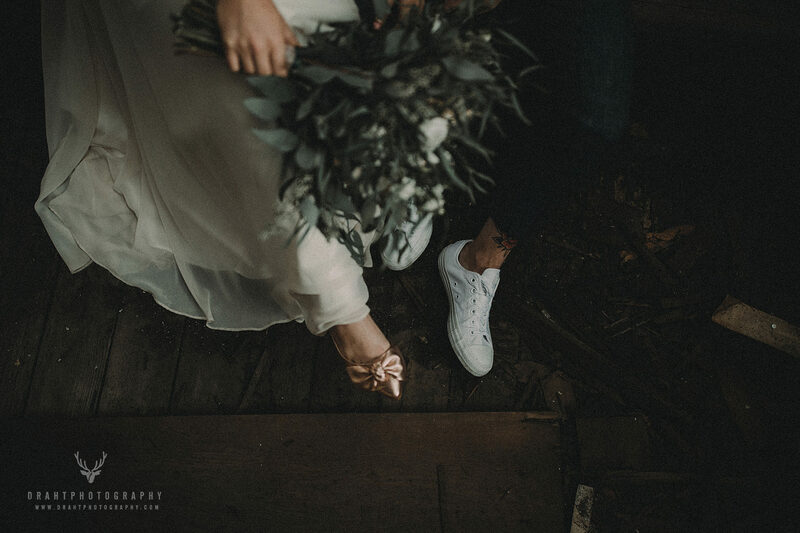 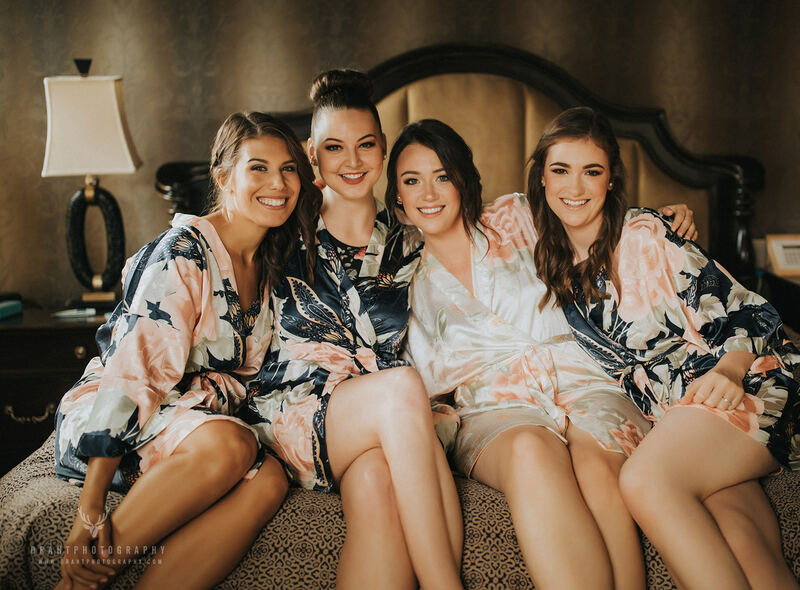 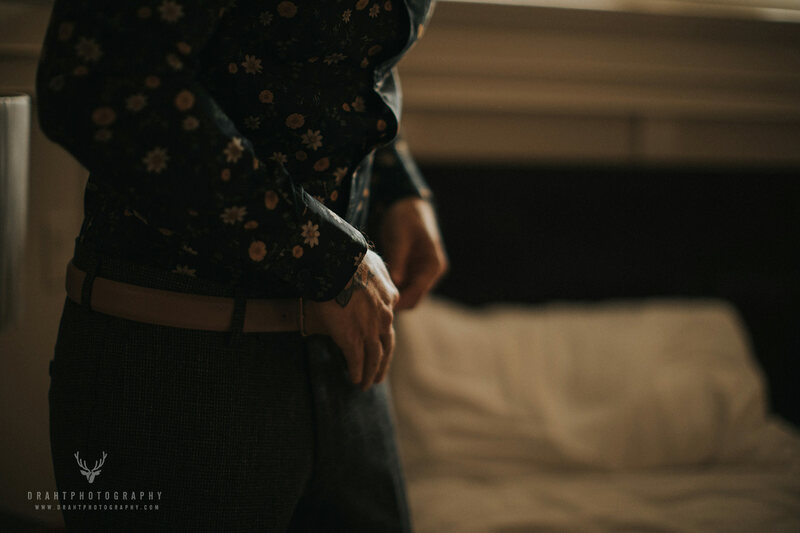 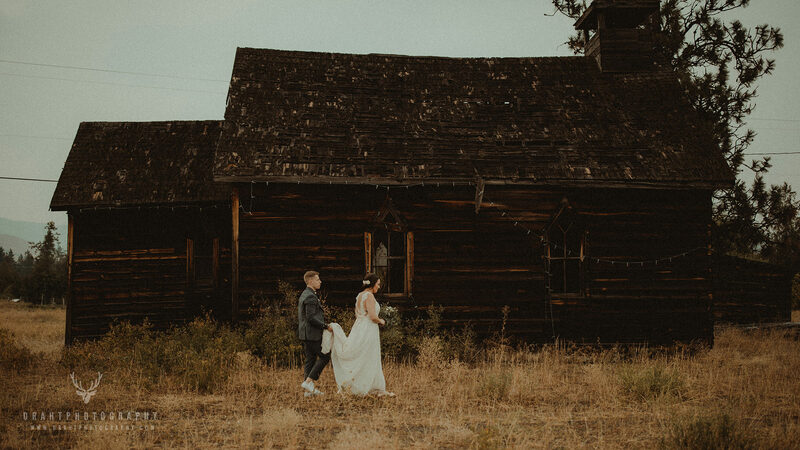 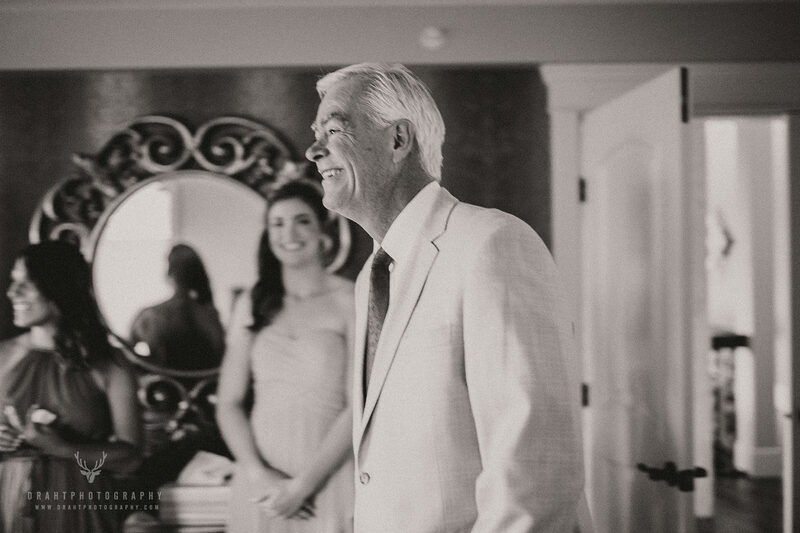 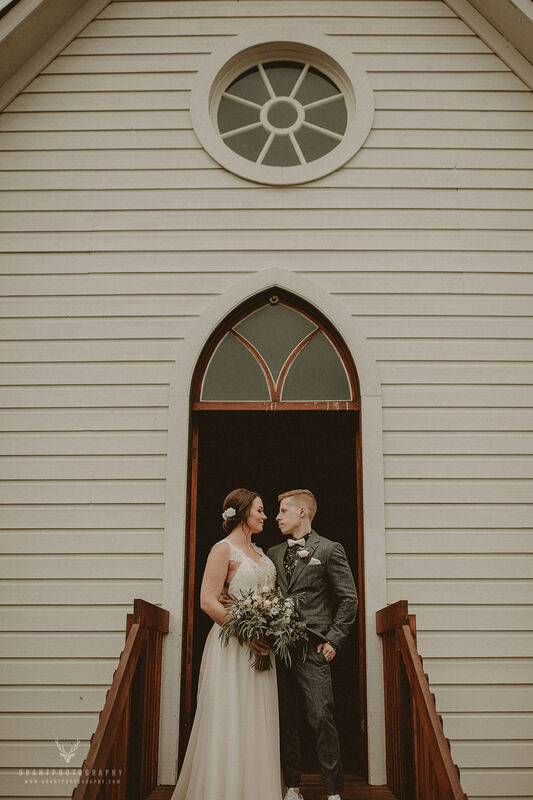 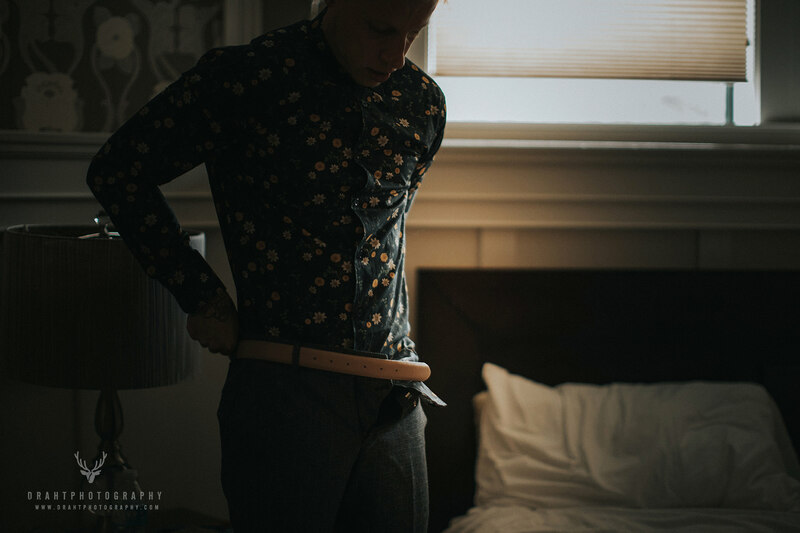 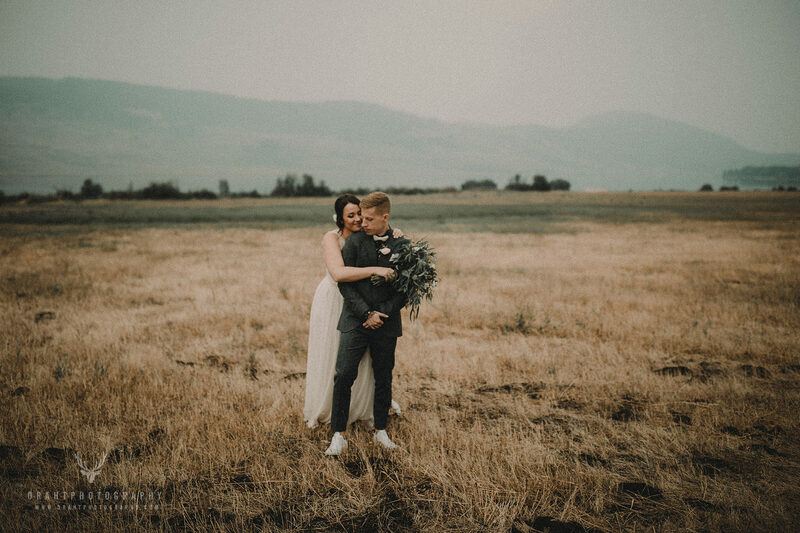 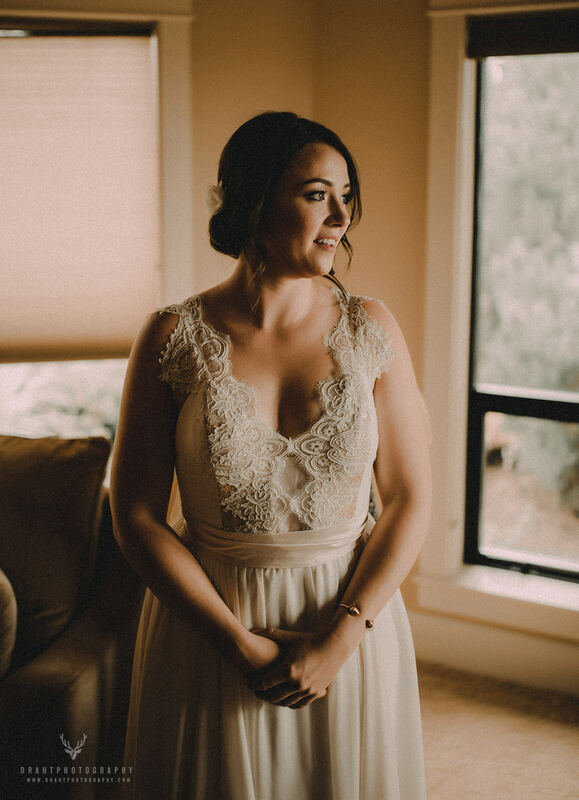 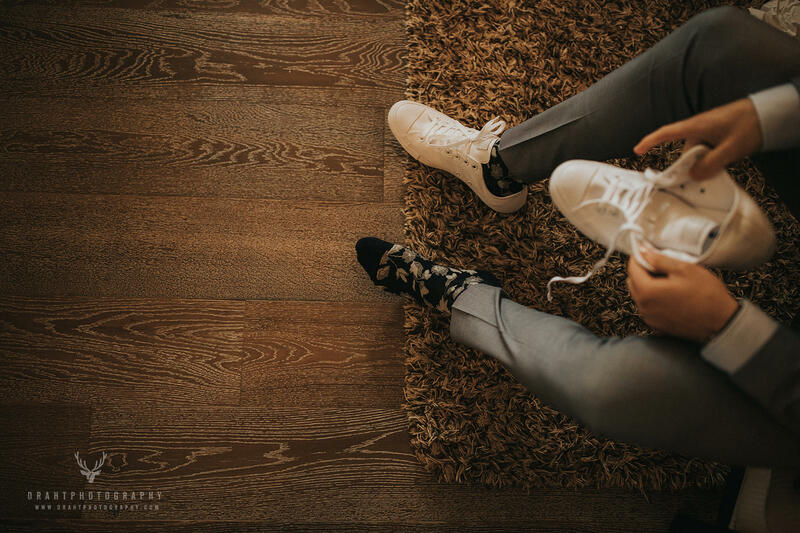 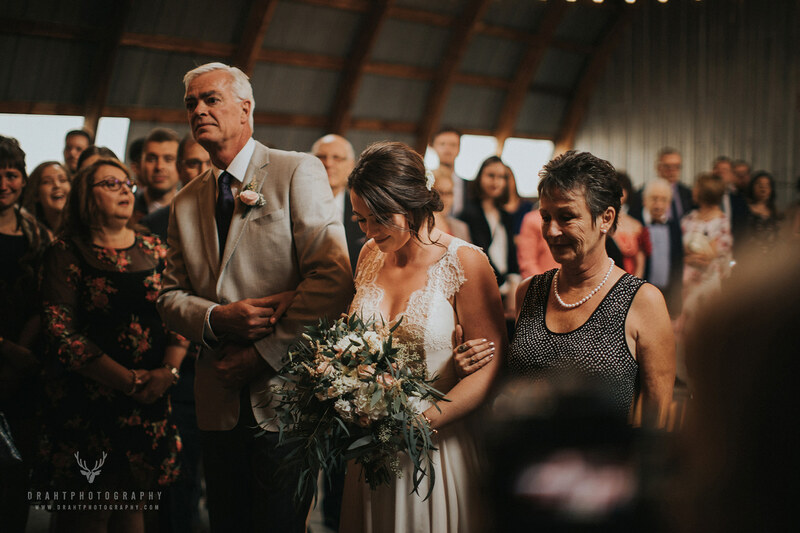 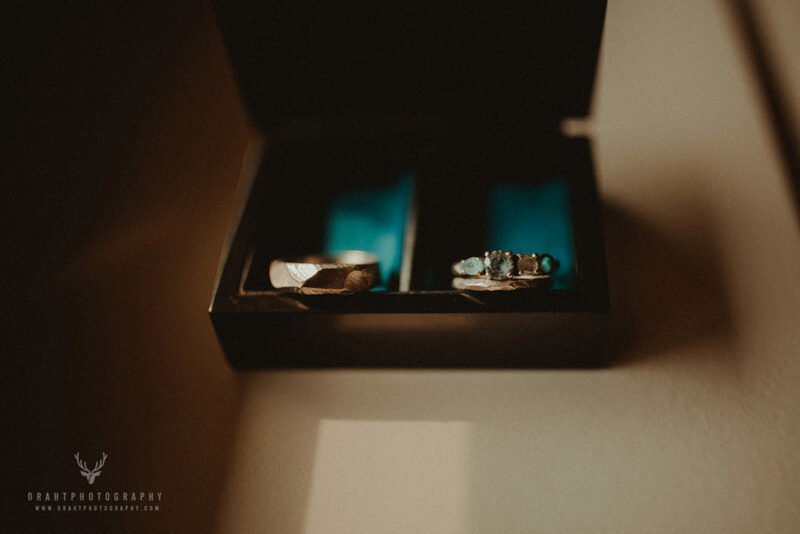 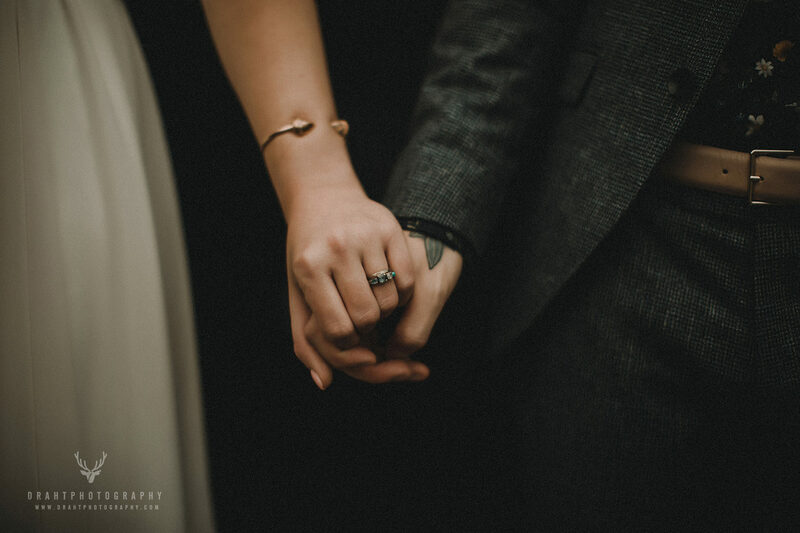 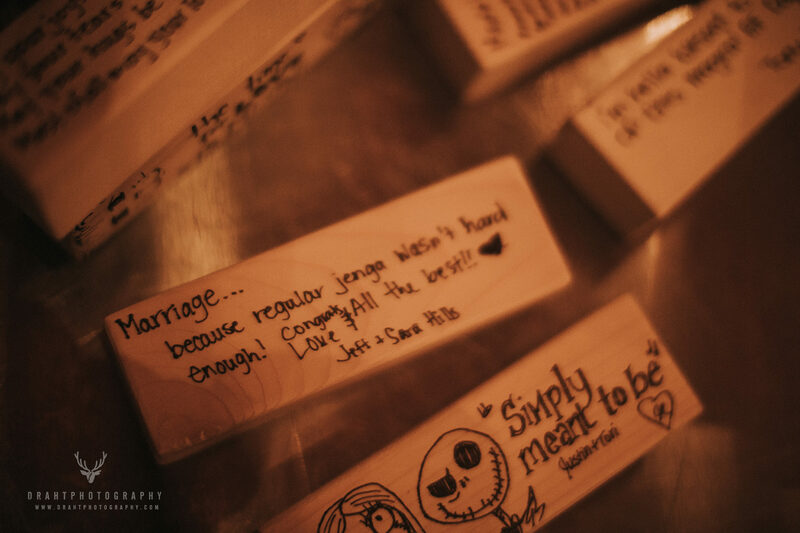 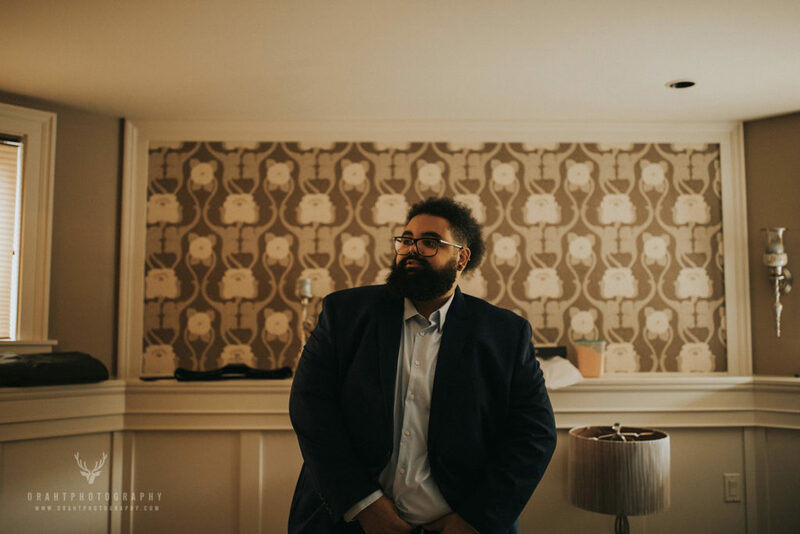 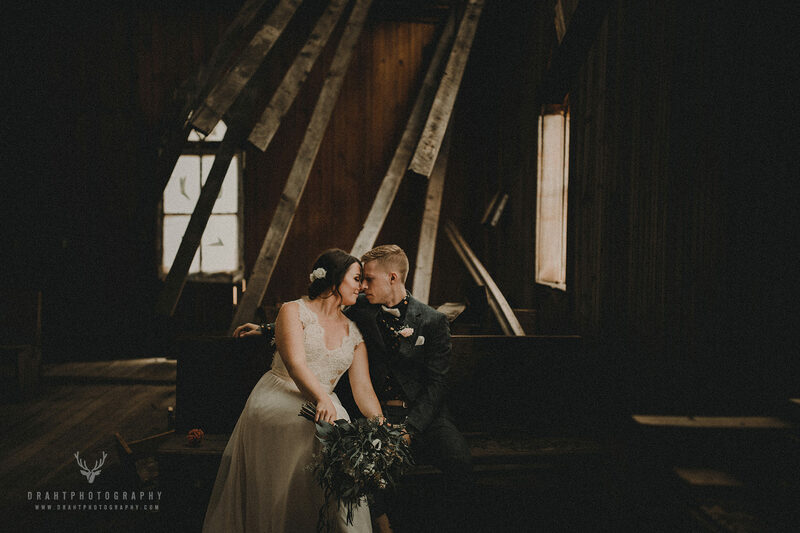 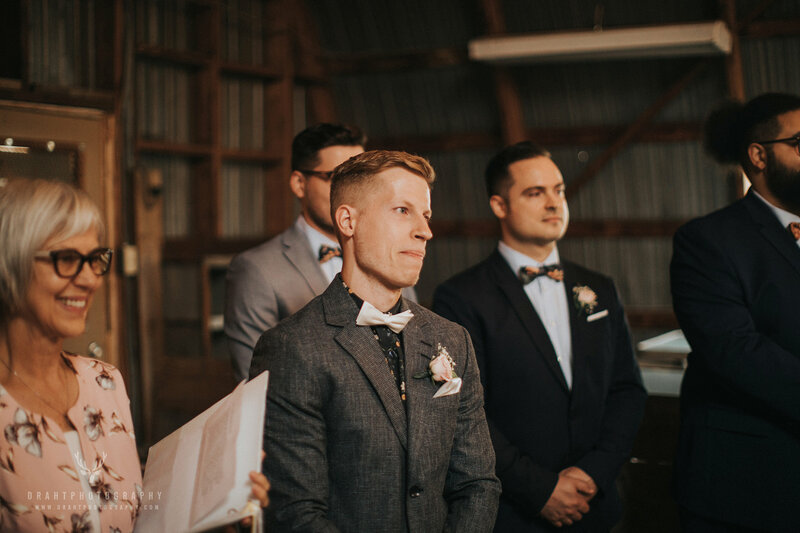 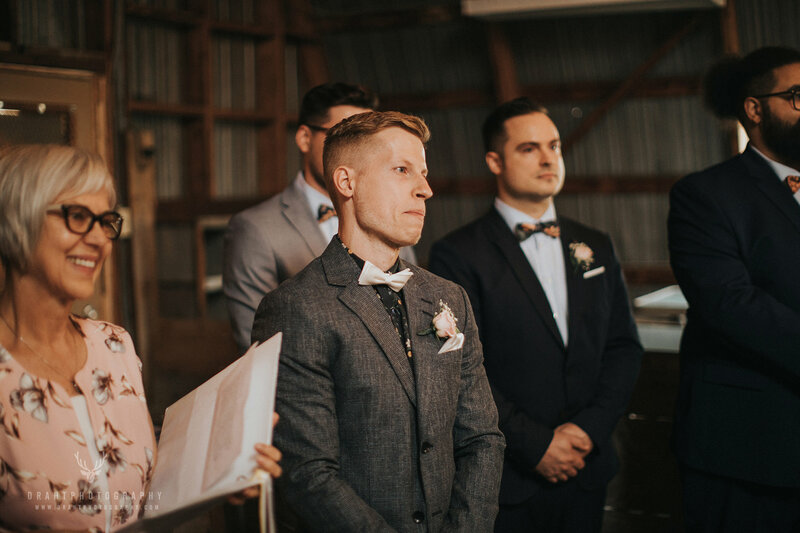 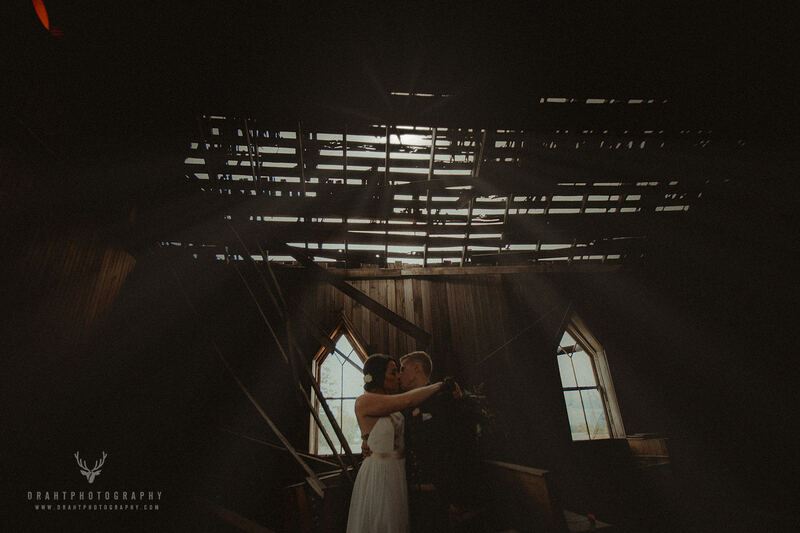 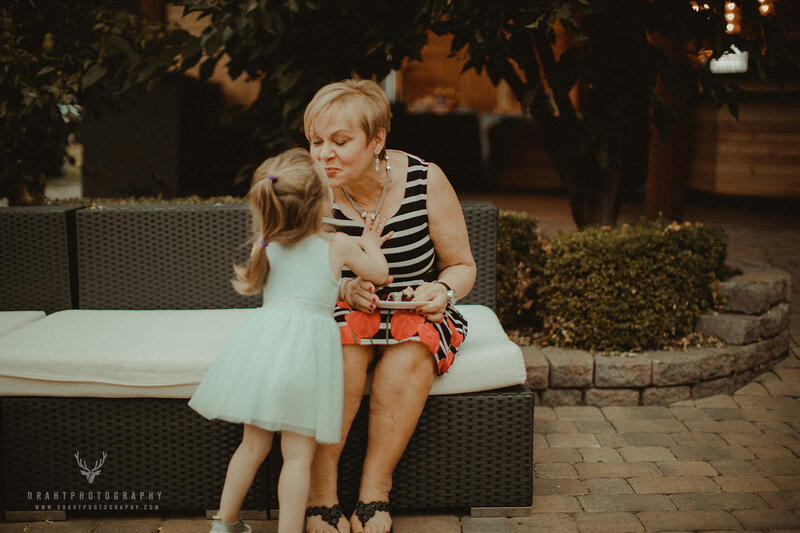 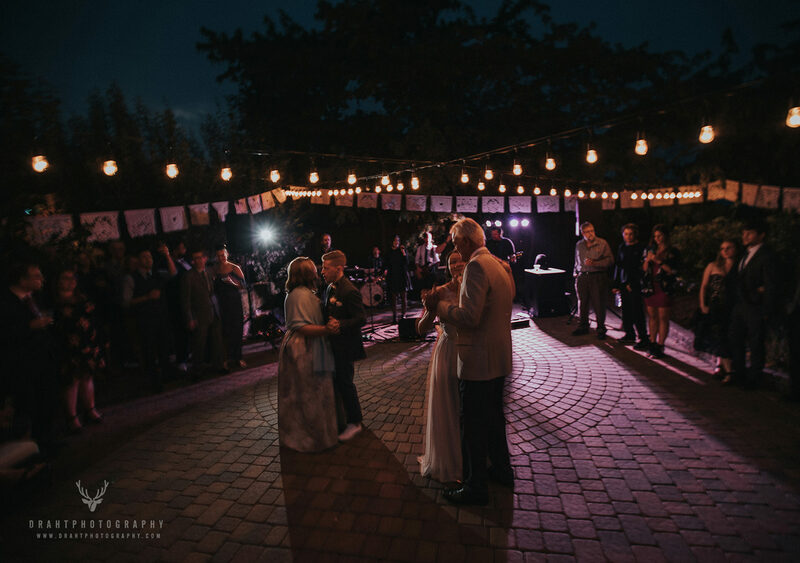 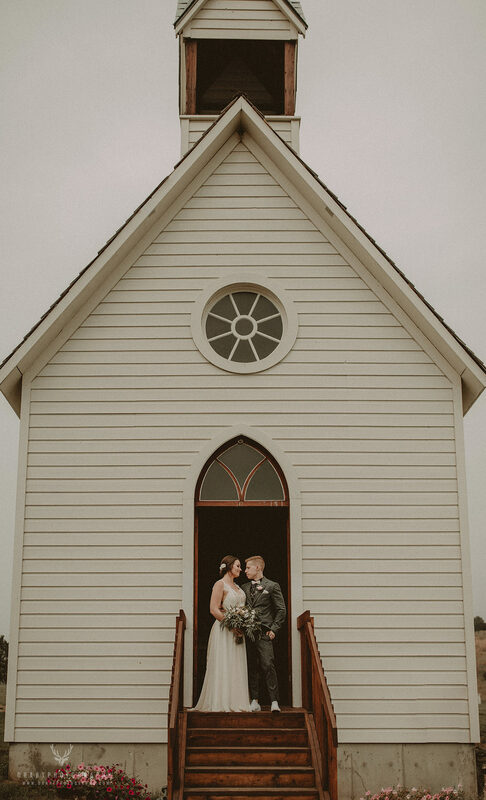 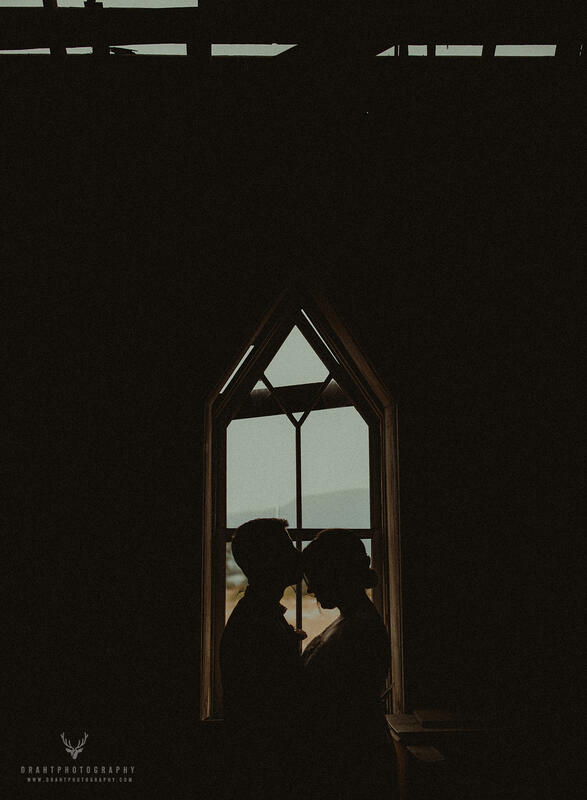 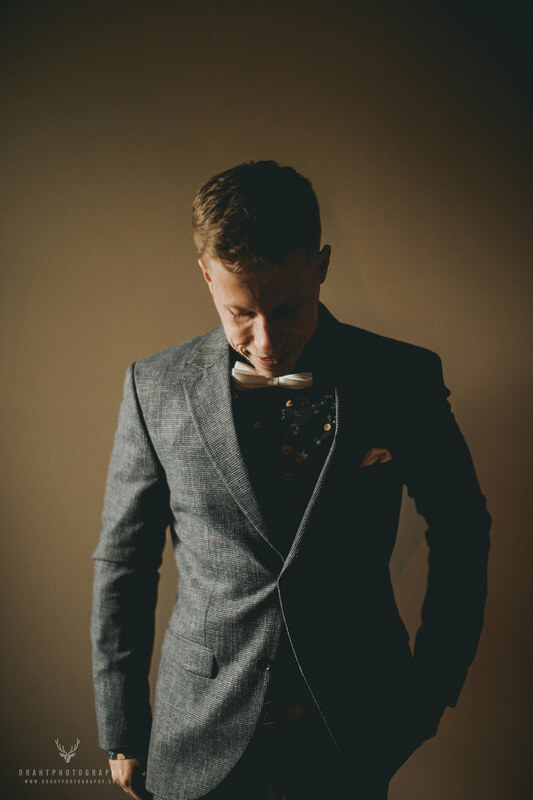 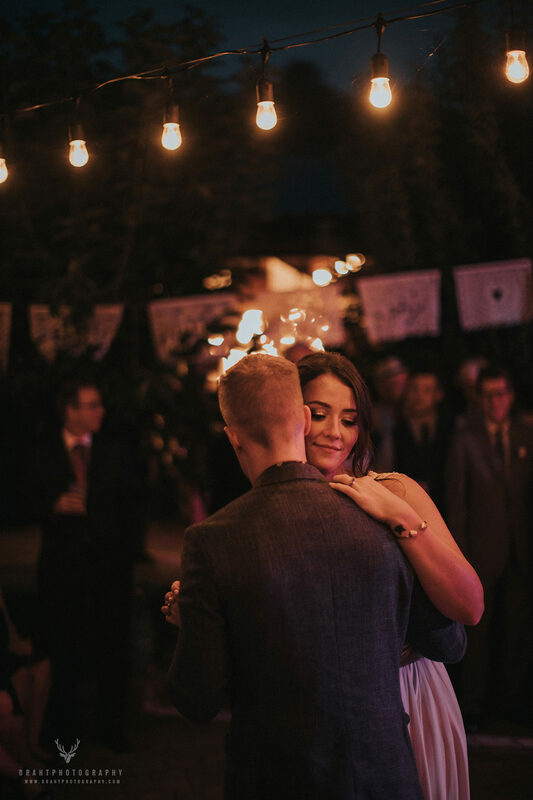 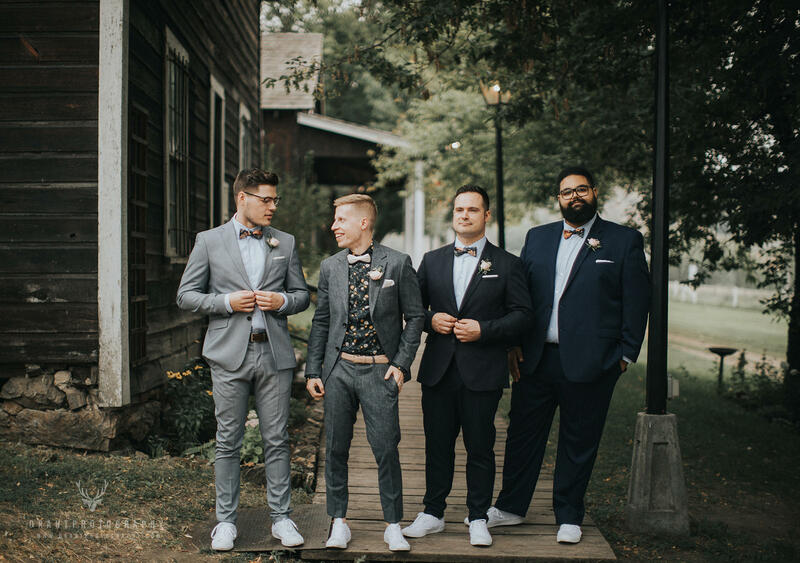 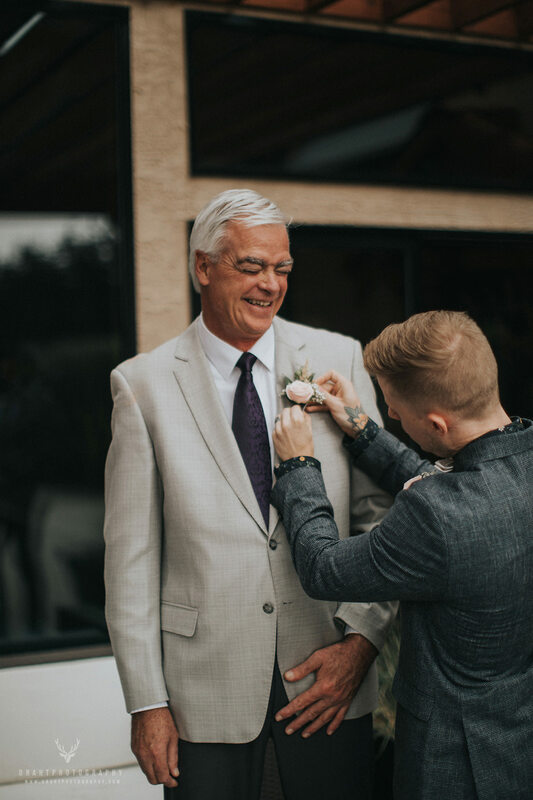 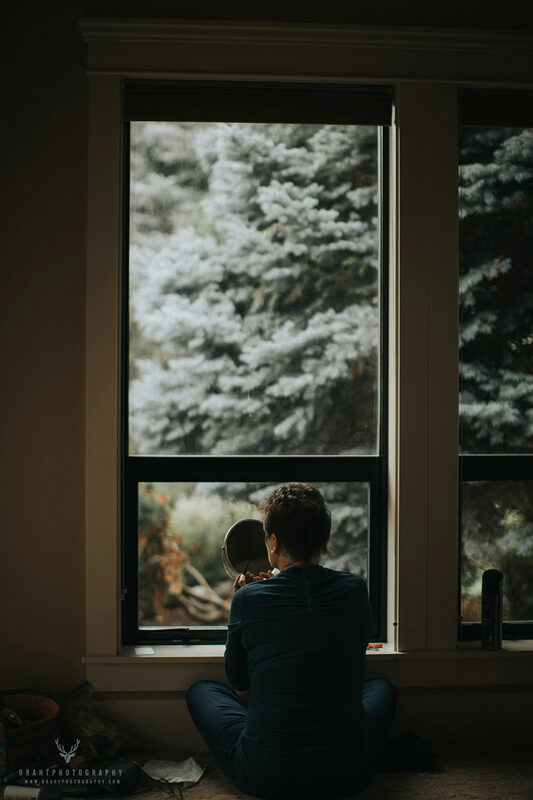 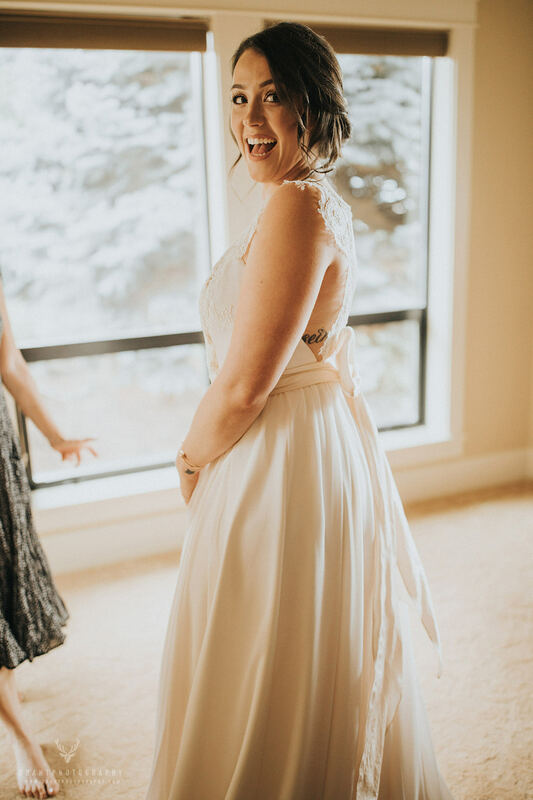 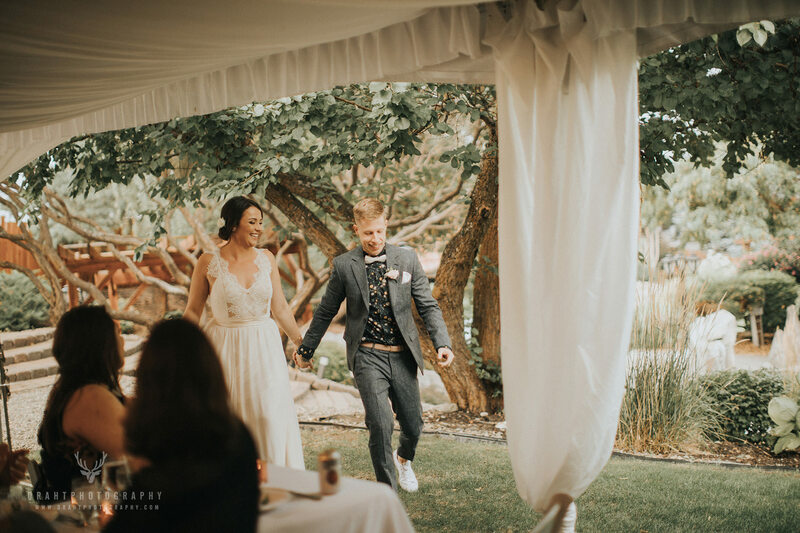 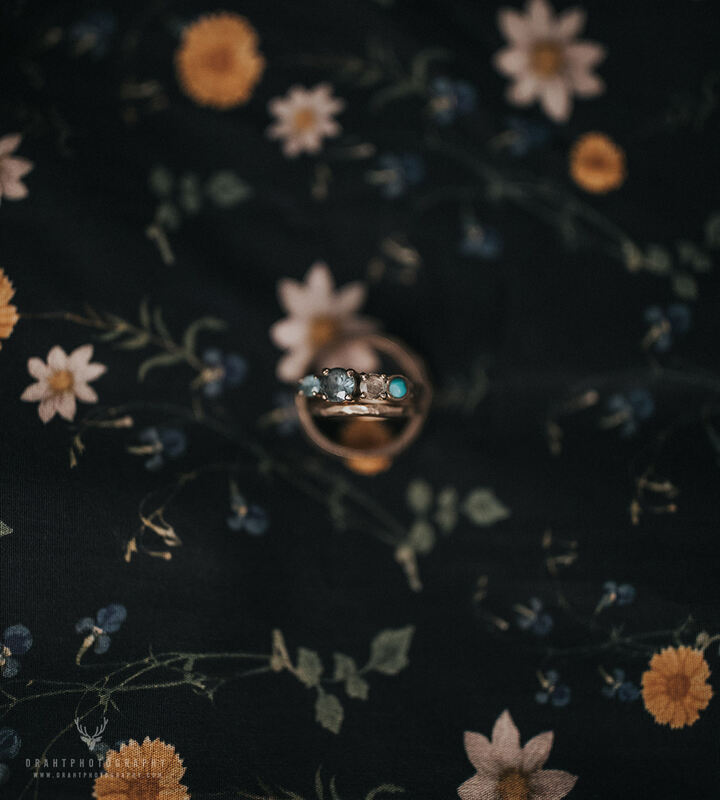 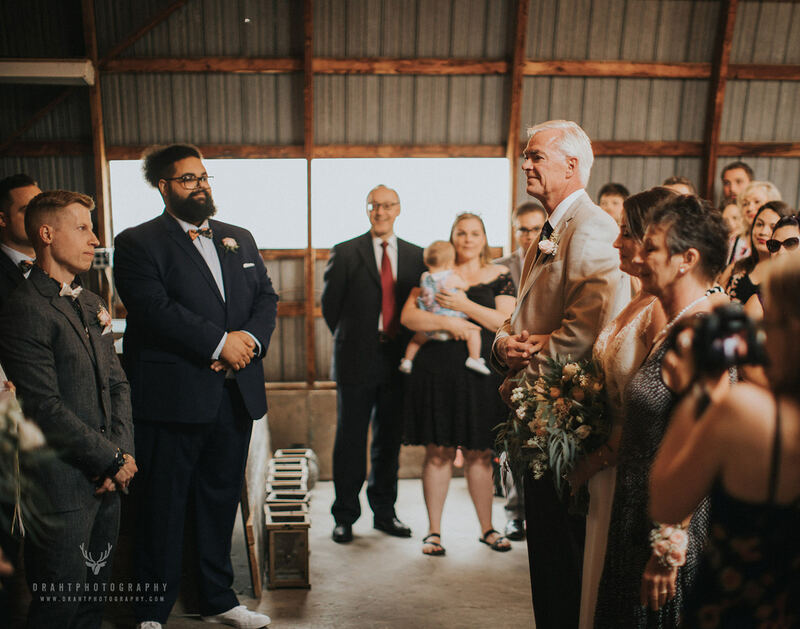 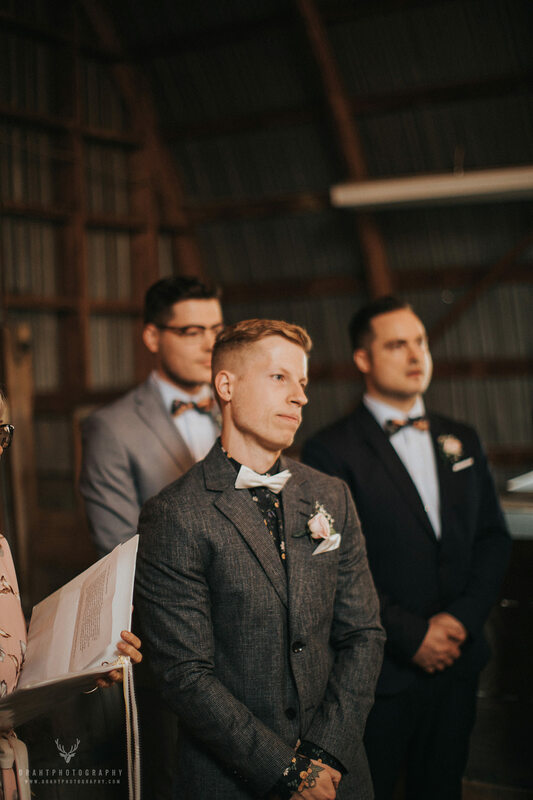 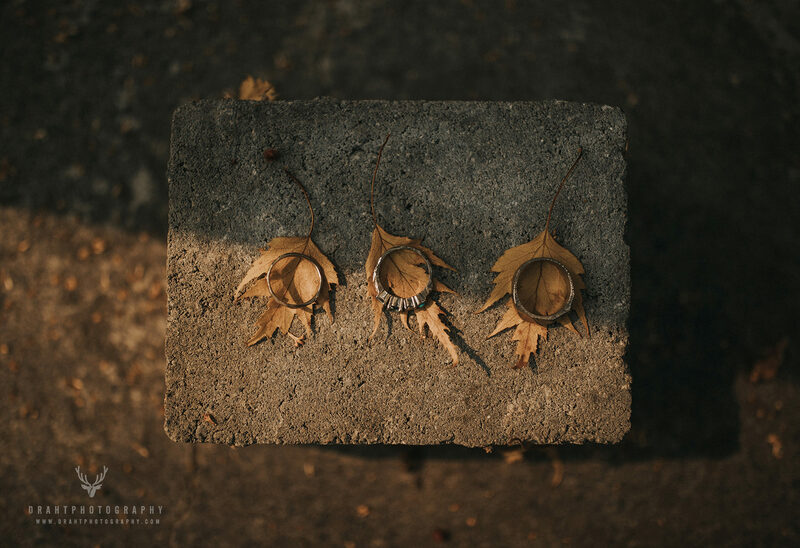 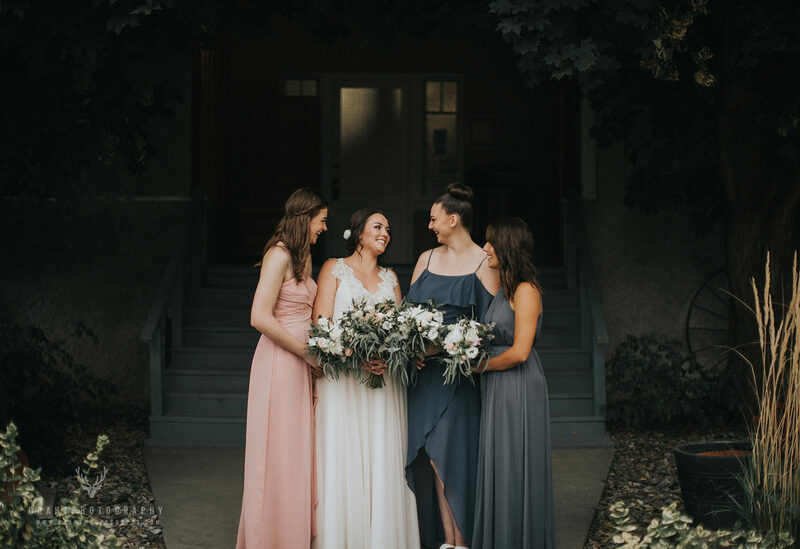 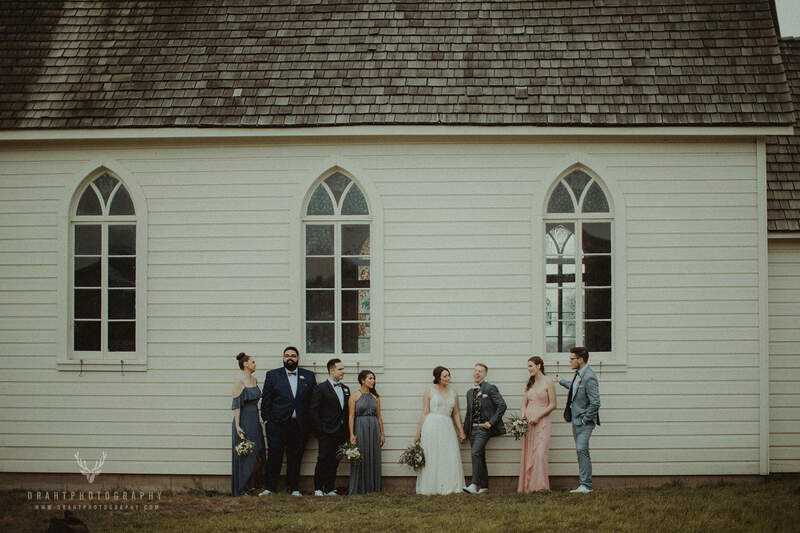 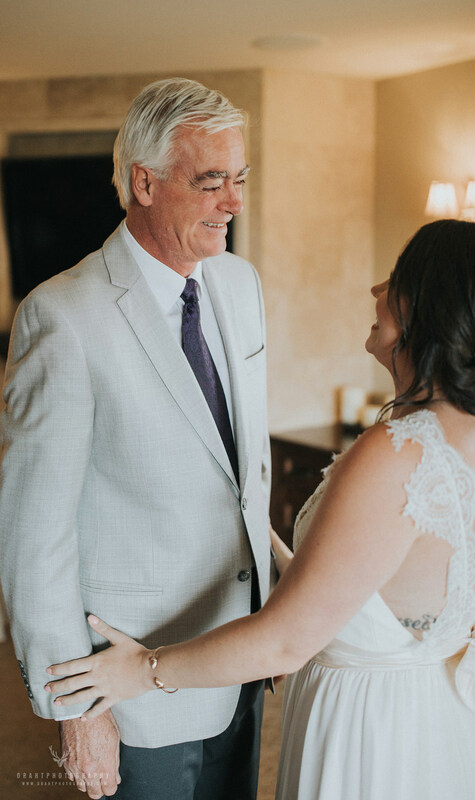 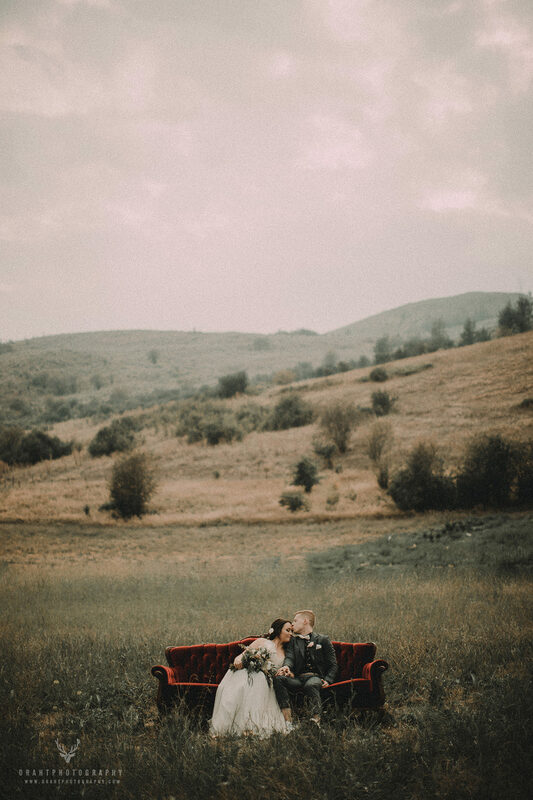 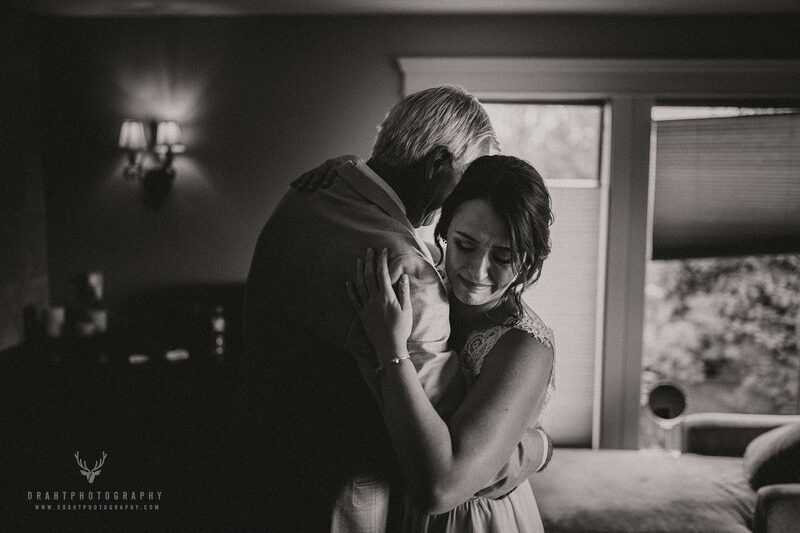 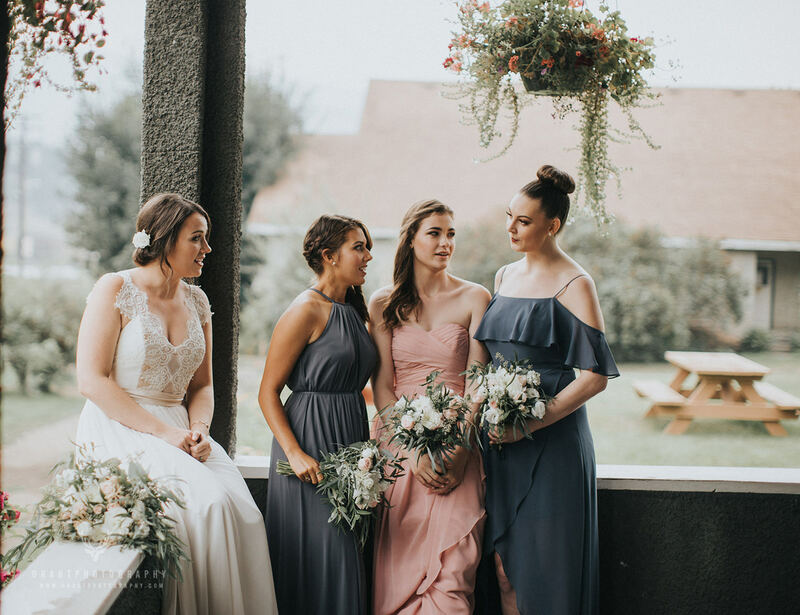 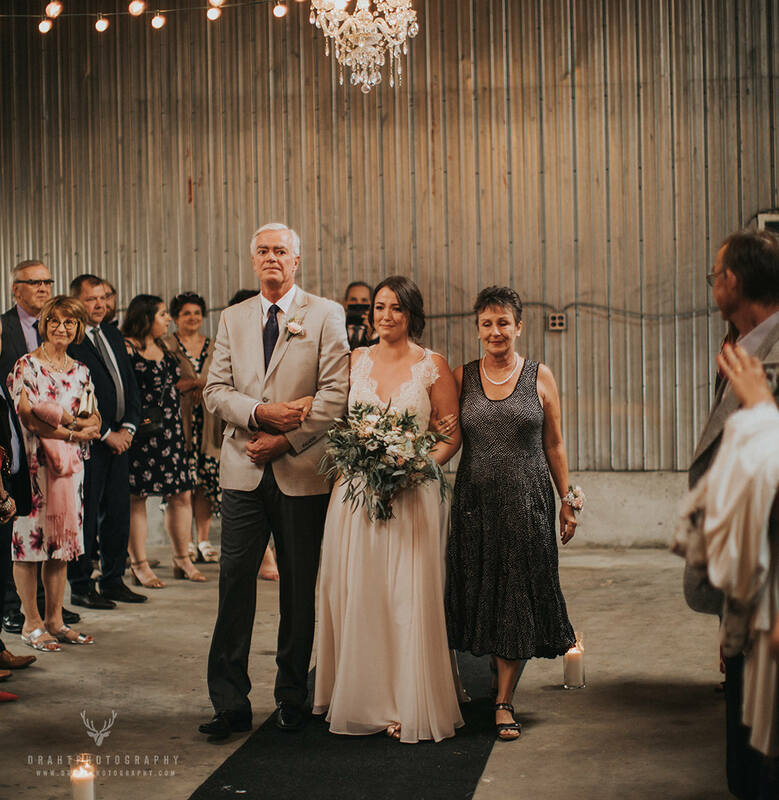 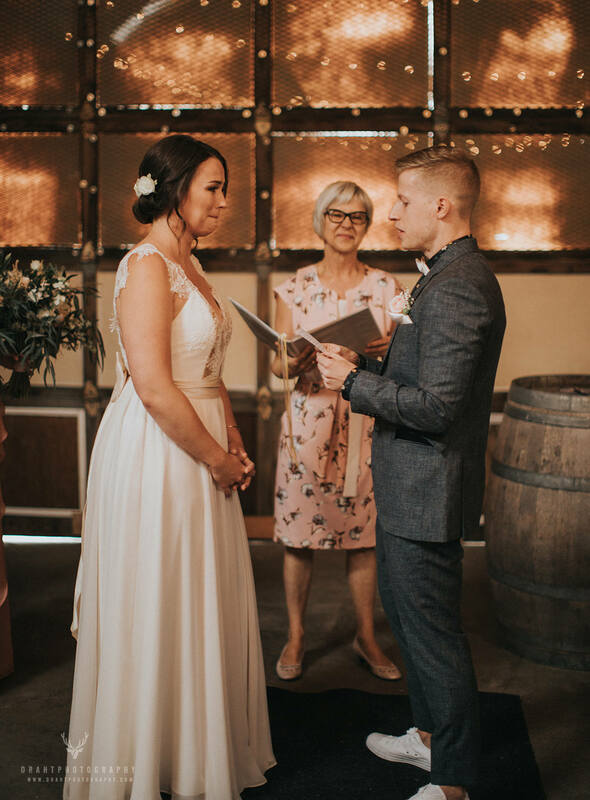 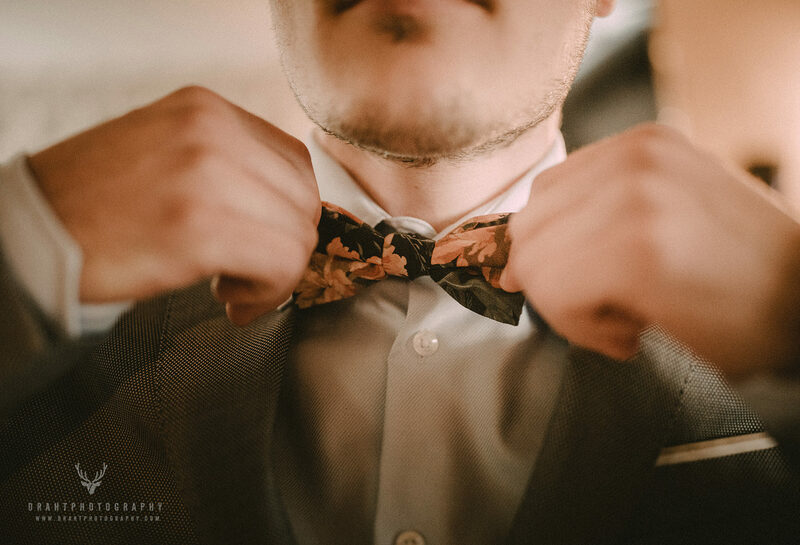 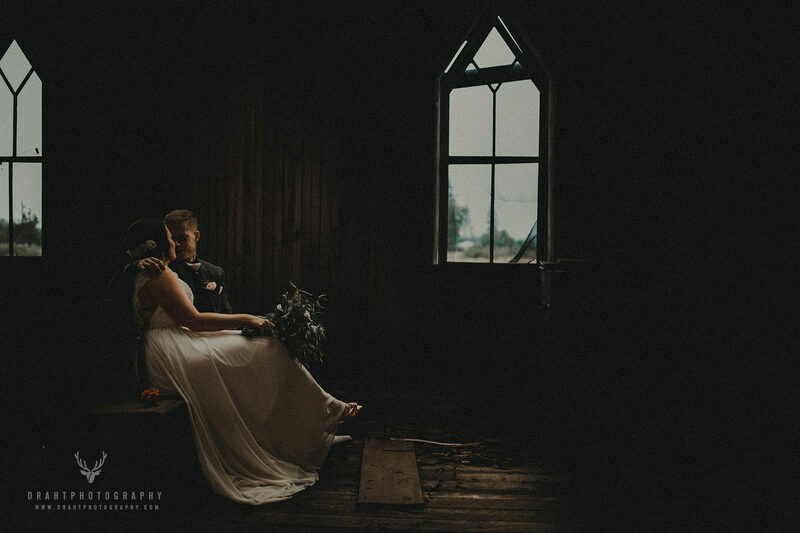 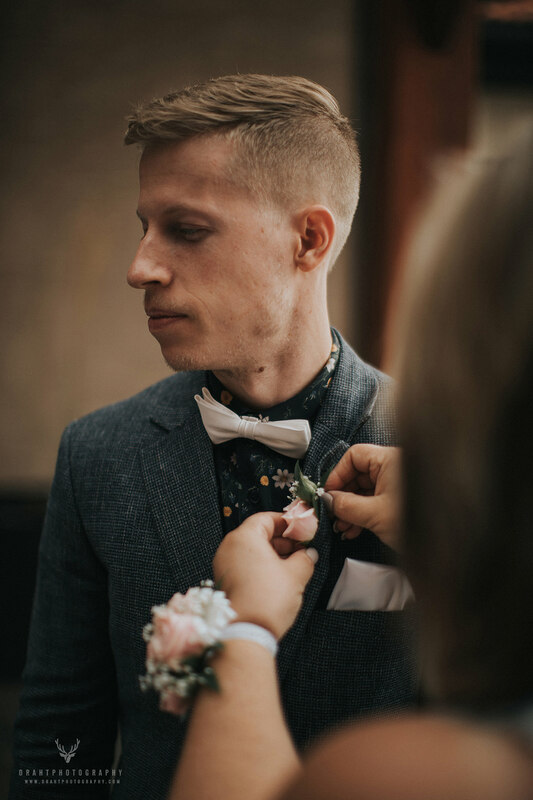 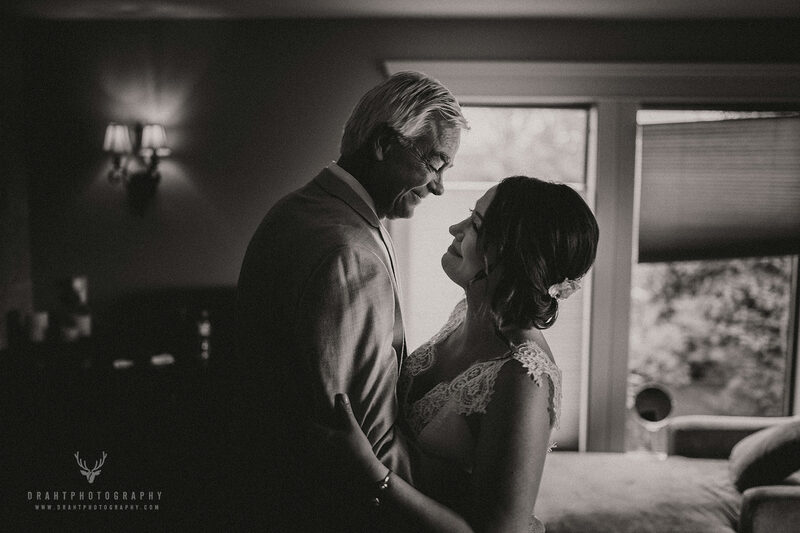 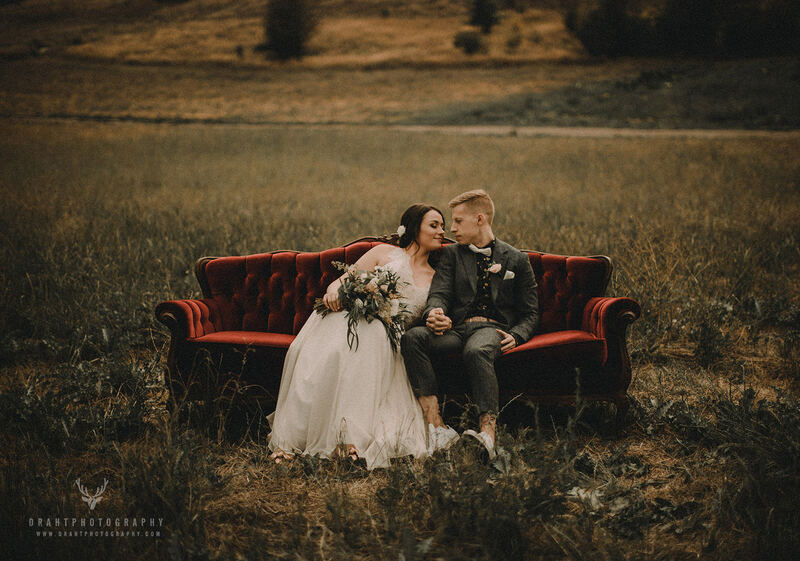 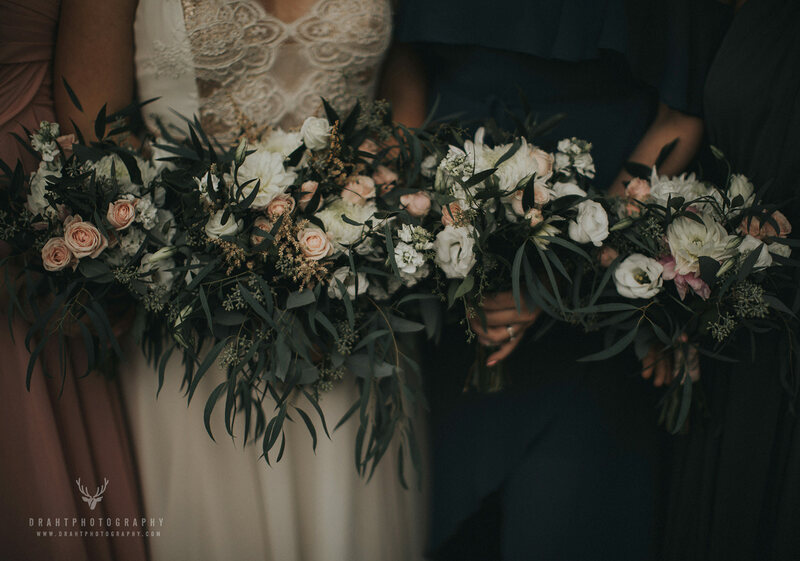 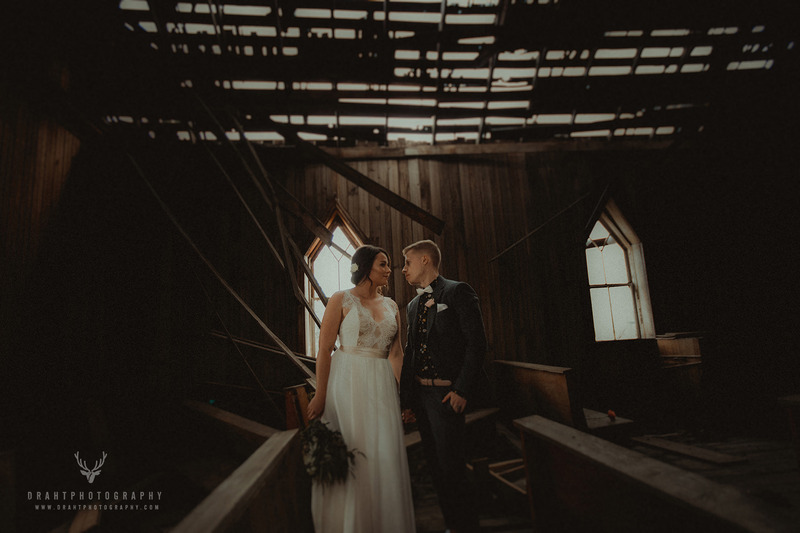 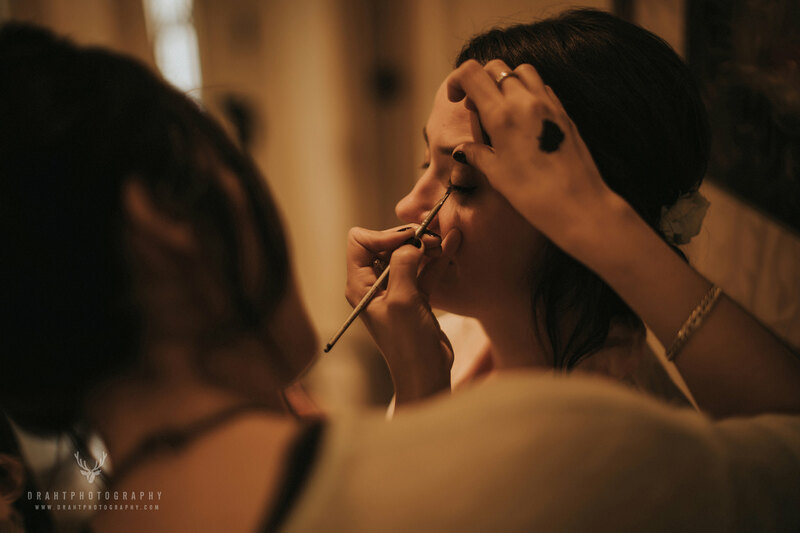 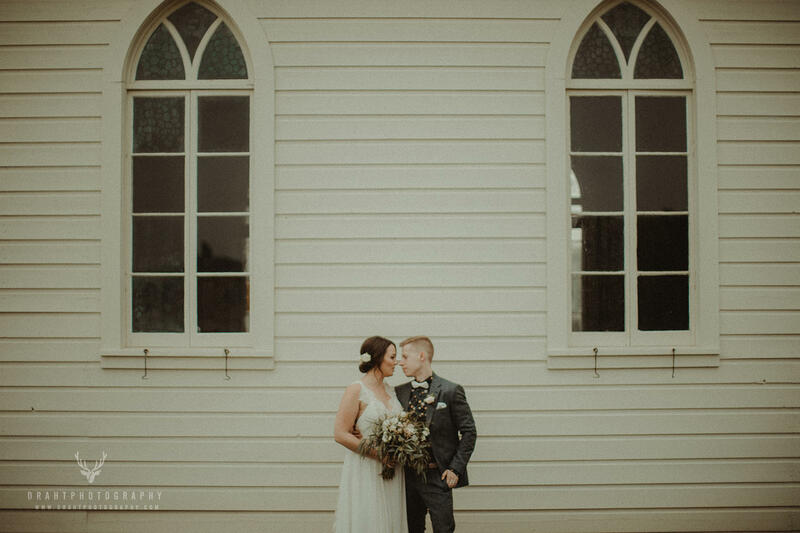 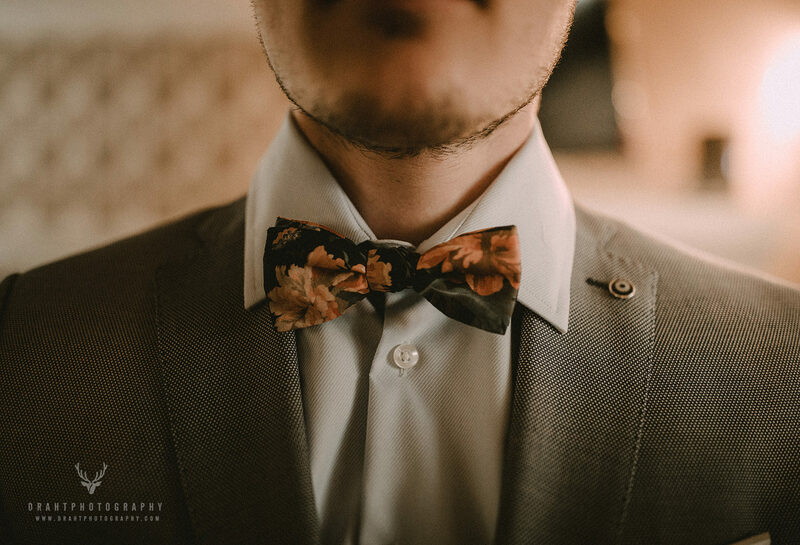 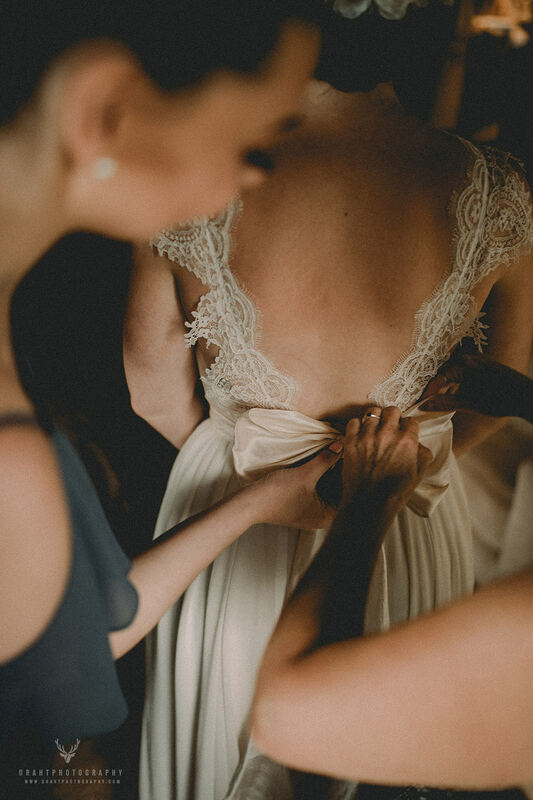 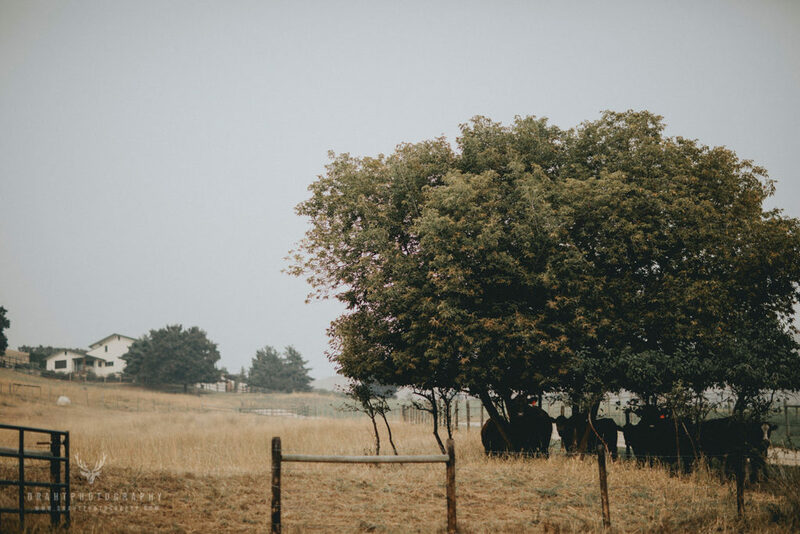 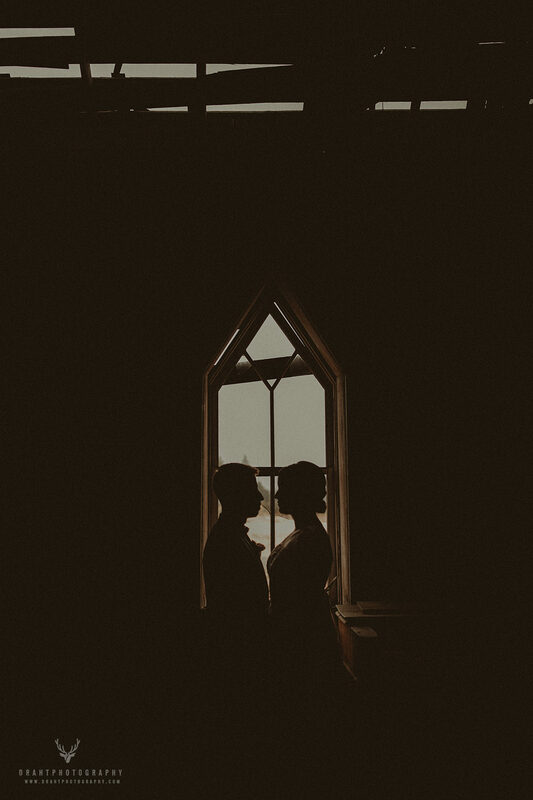 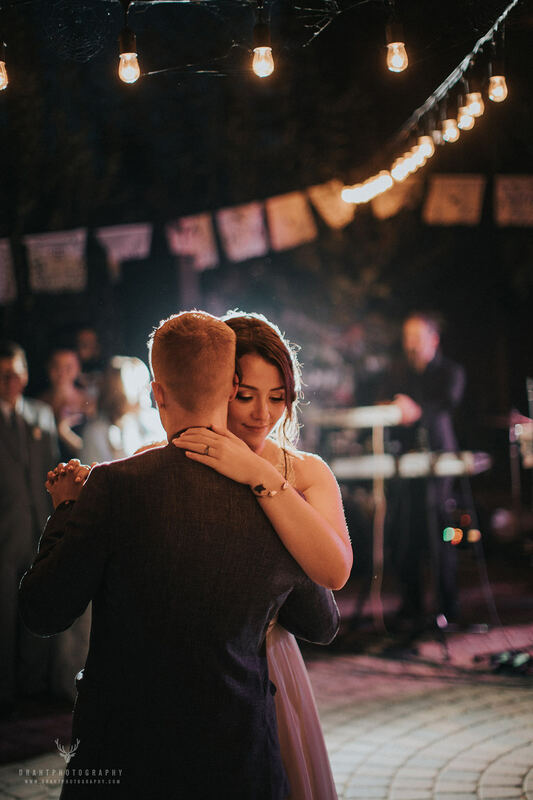 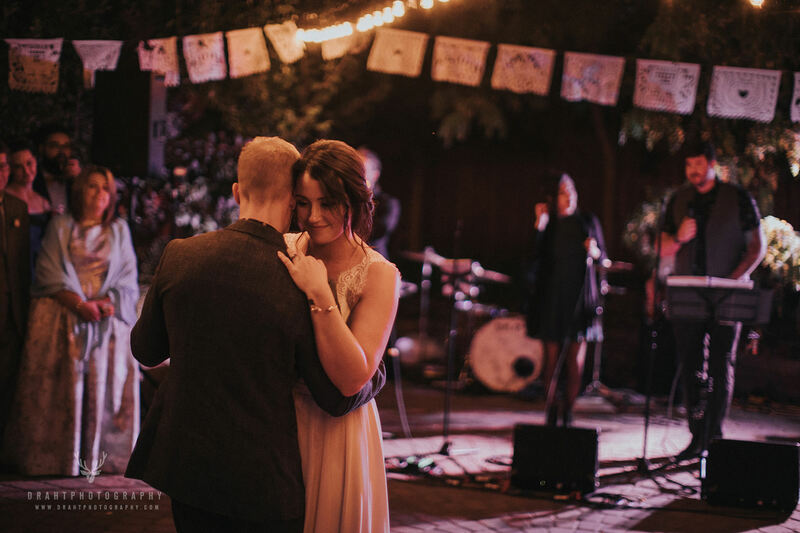 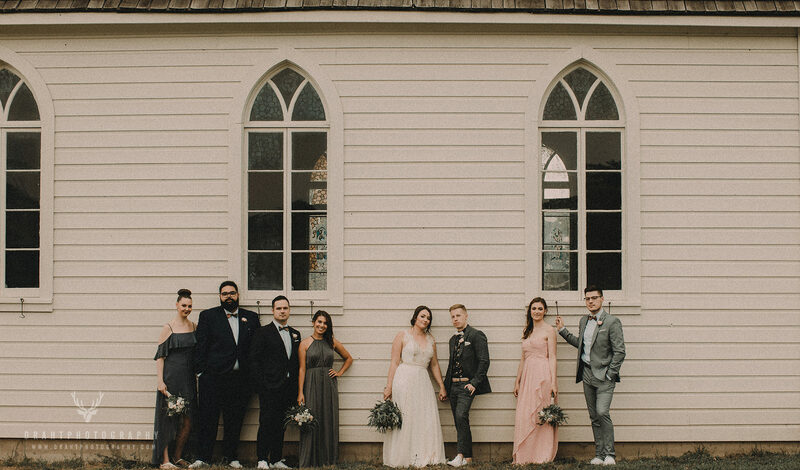 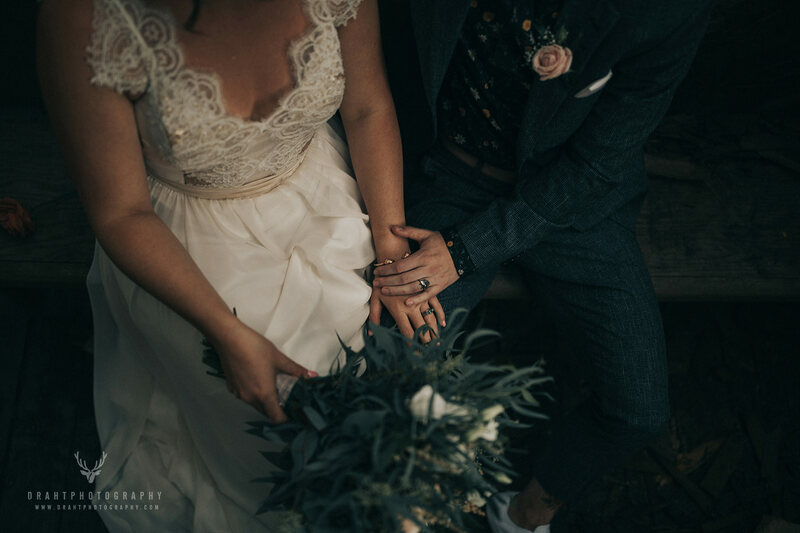 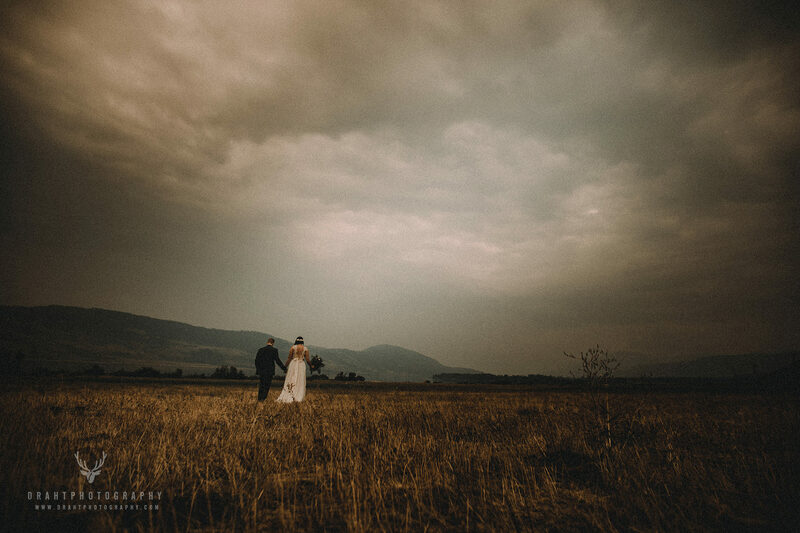 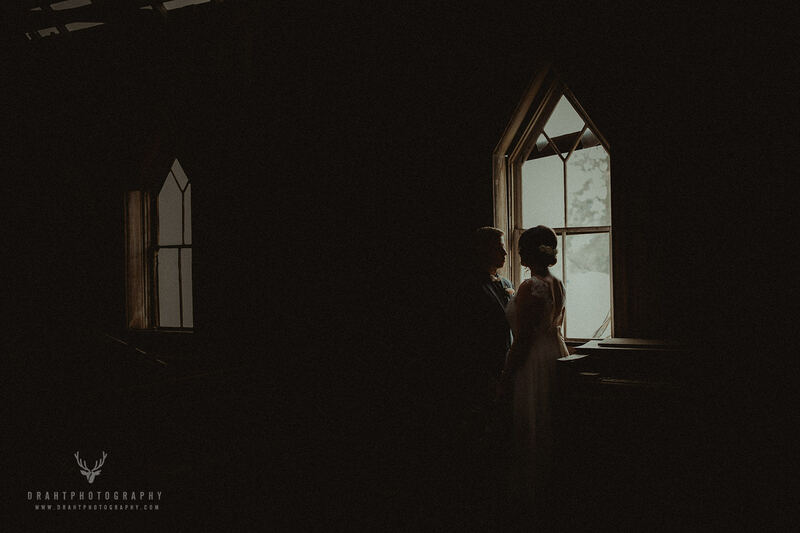 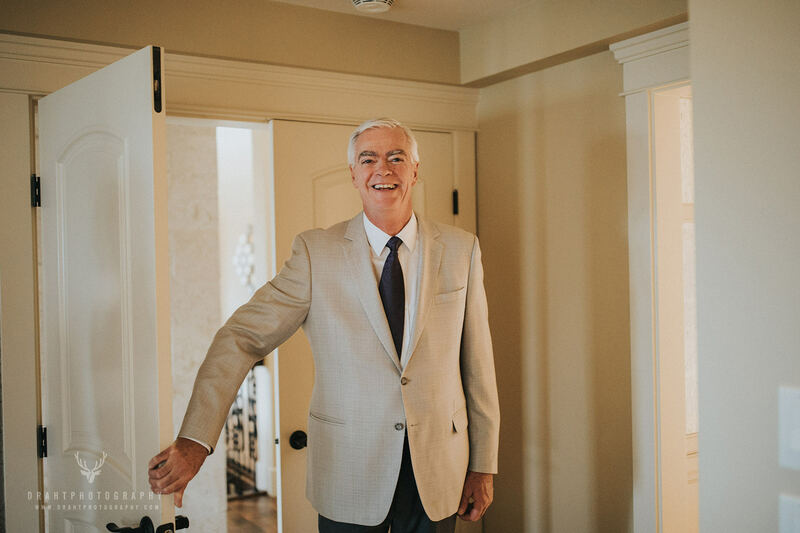 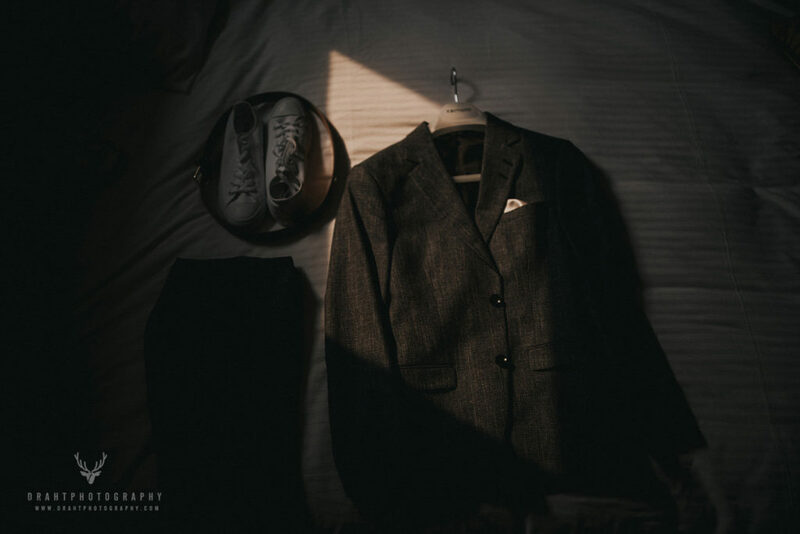 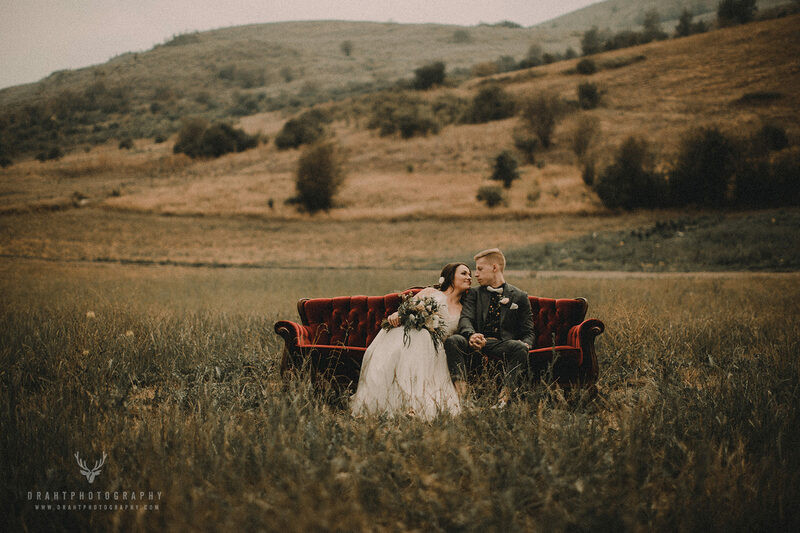 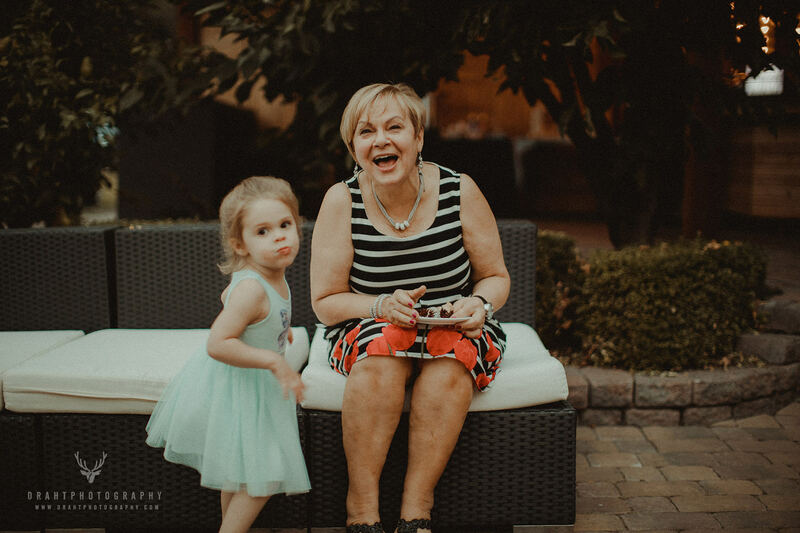 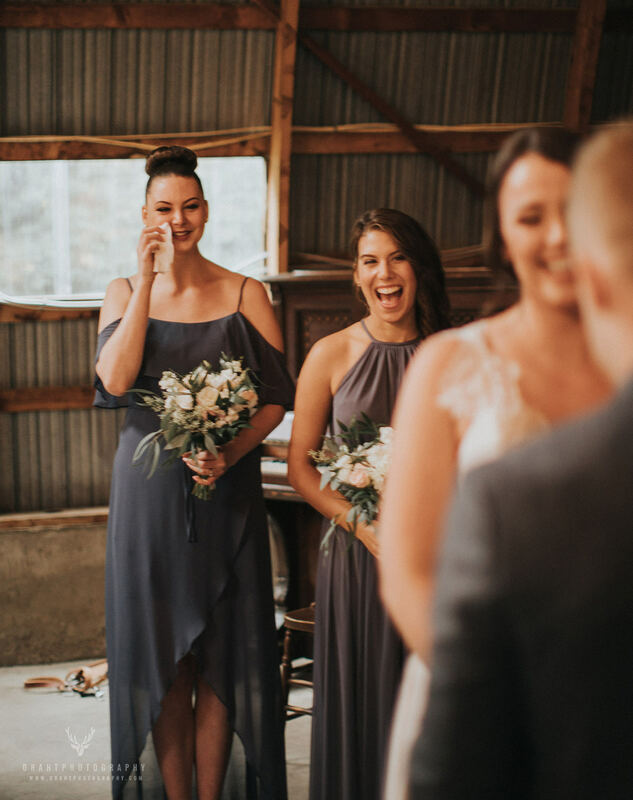 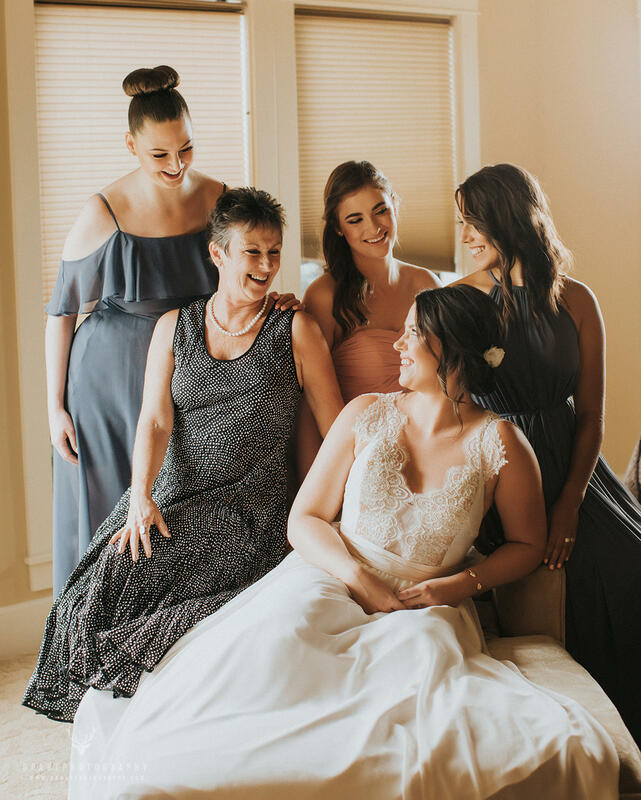 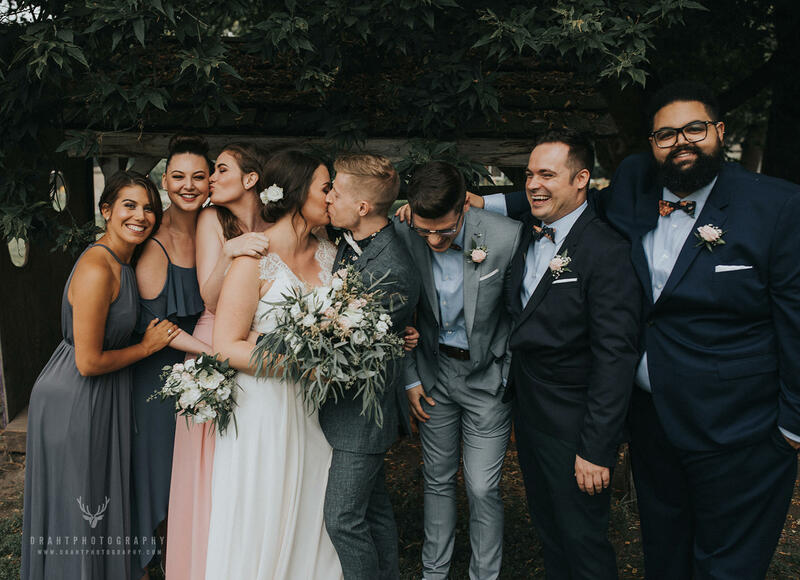 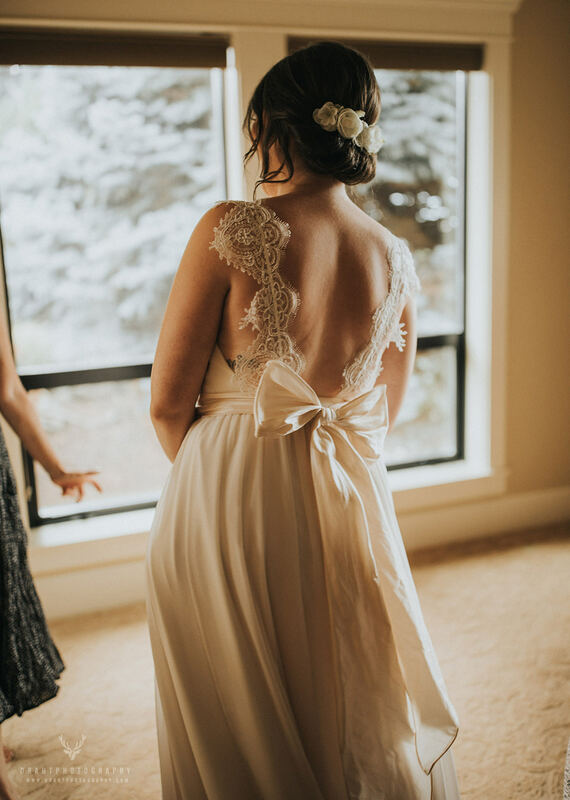 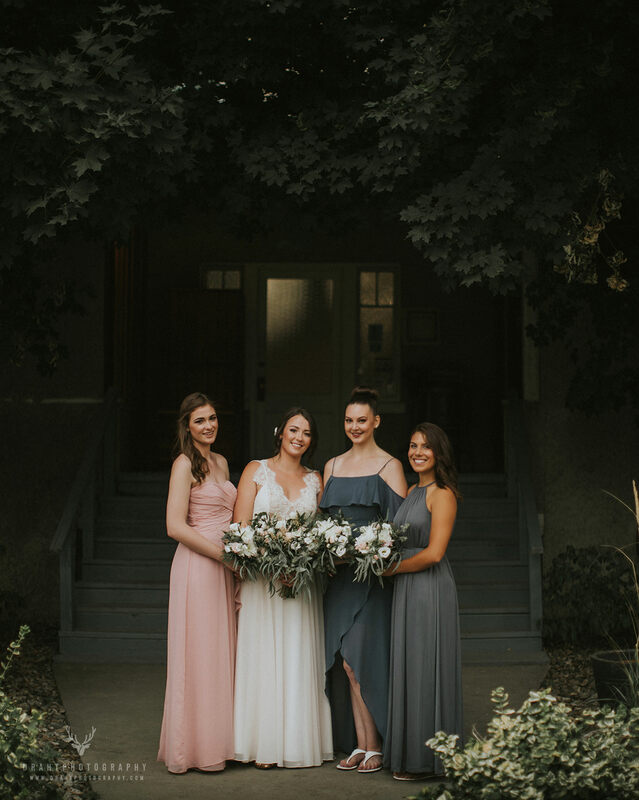 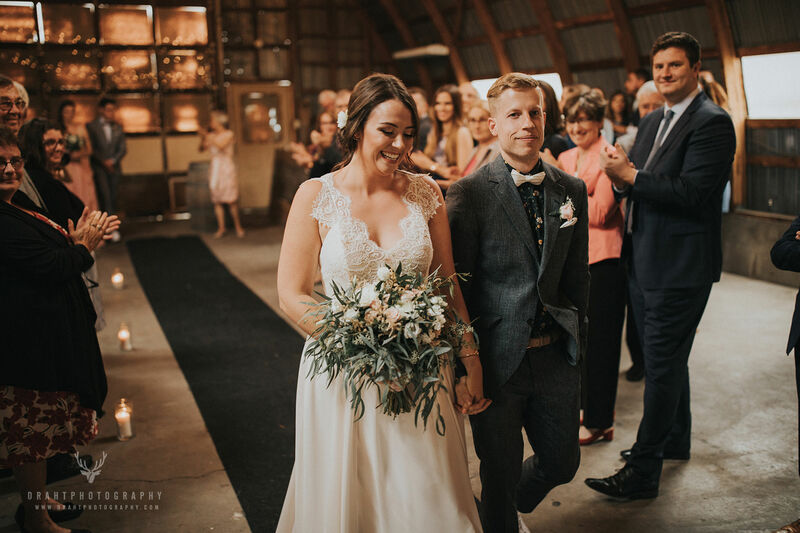 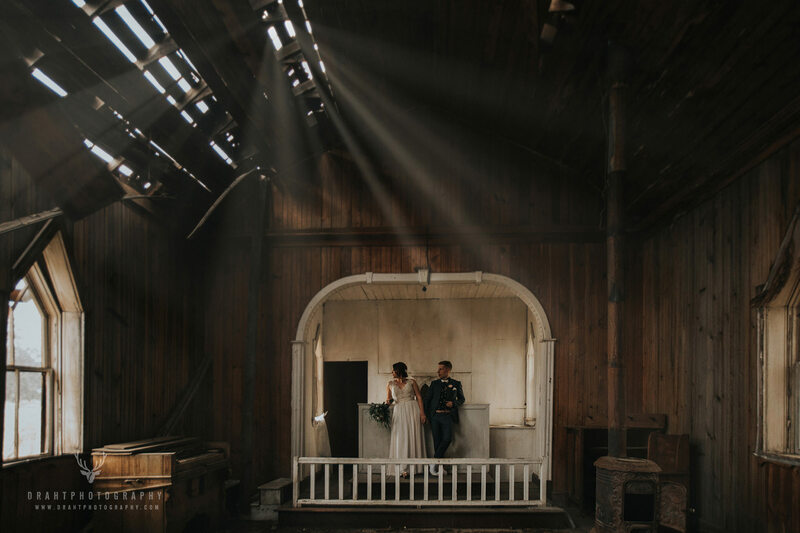 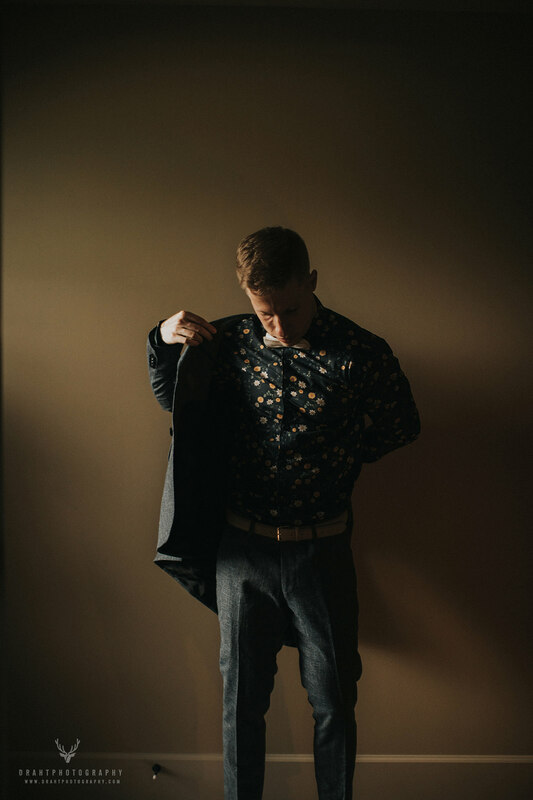 In the middle of the smoky summer in the Okanagan, we had custom tweet suits, handcrafted rings, sewn wedding dresses, a tearful daddy-daughter first look.....that continued right into the ceremony. 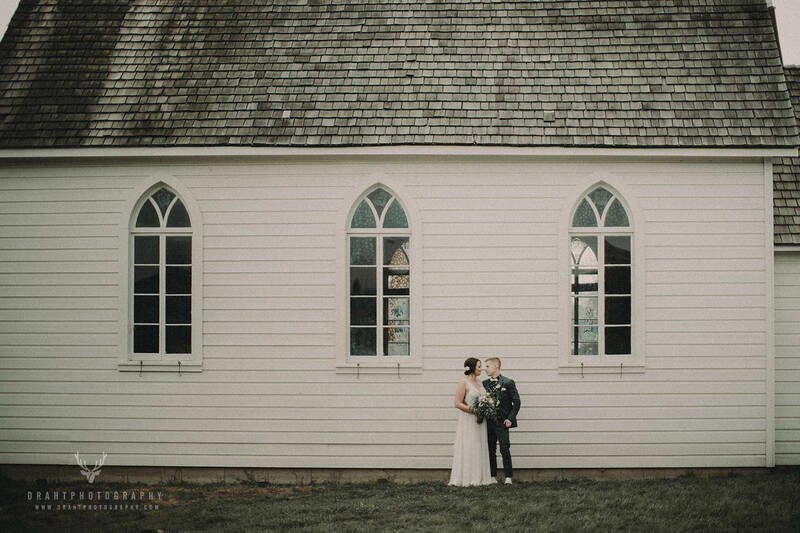 Old churches from the early 1900's in the lovely Durali Villa, in Vernon BC.